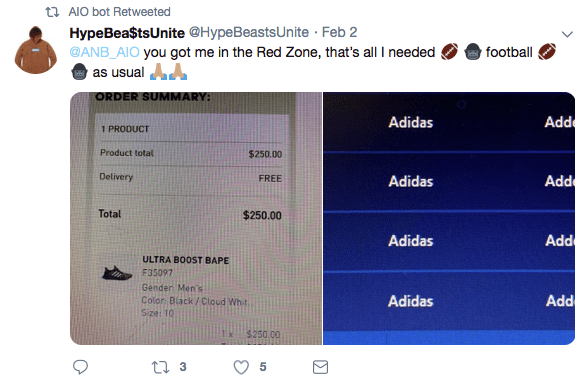 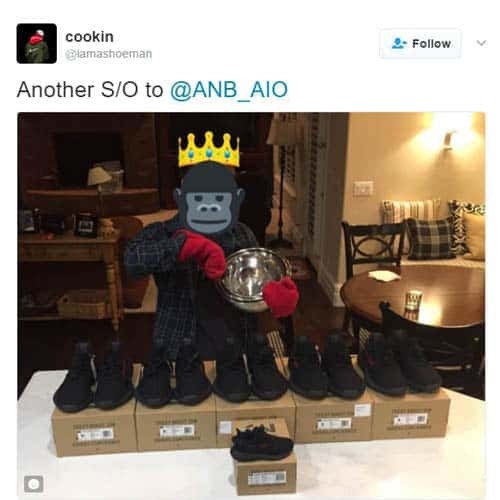 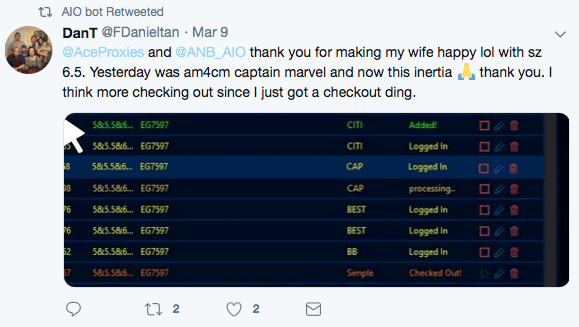 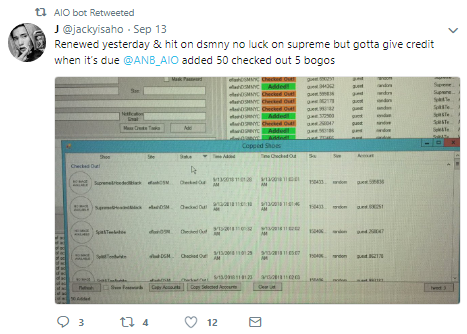 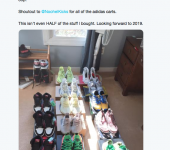 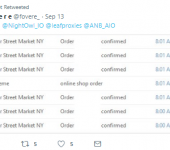 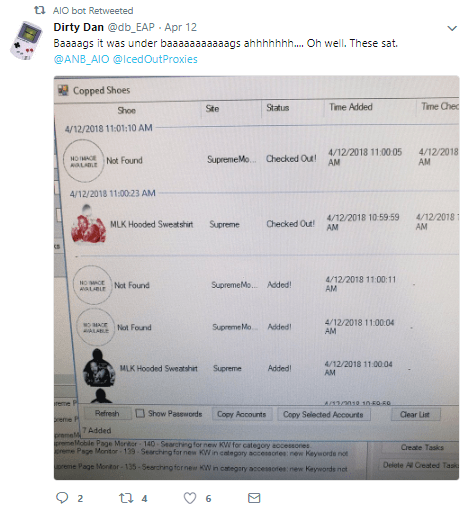 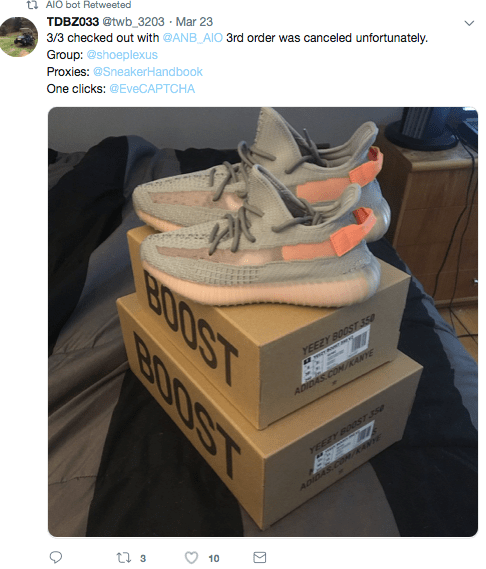 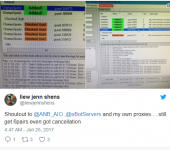 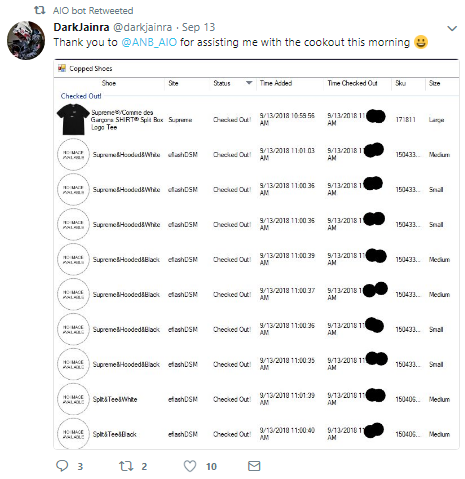 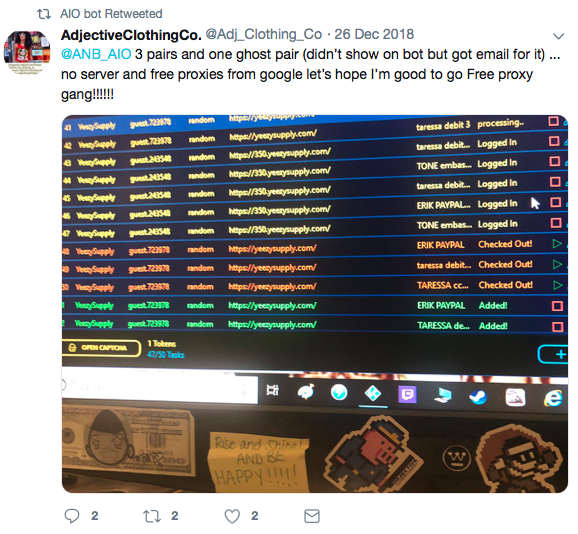 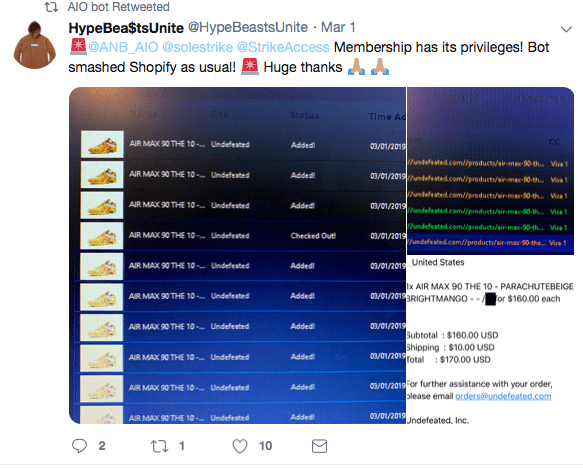 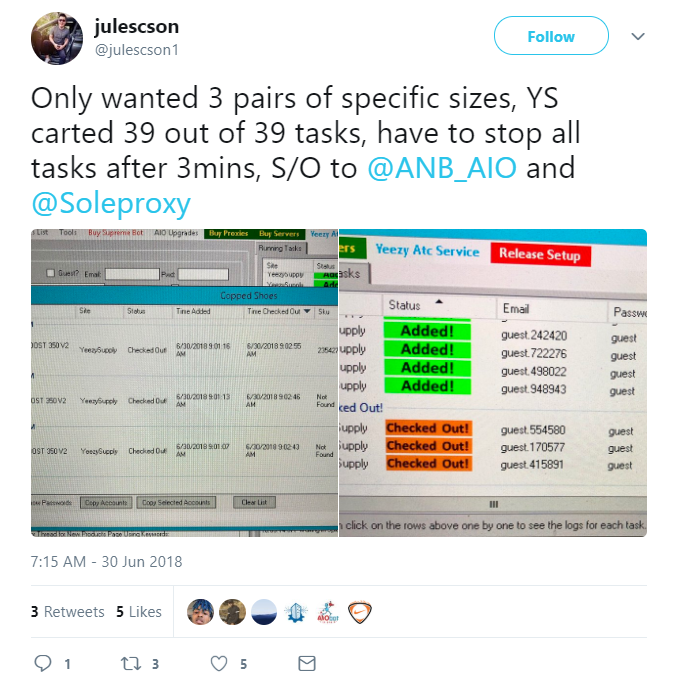 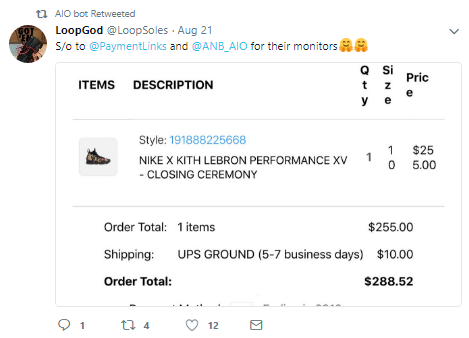 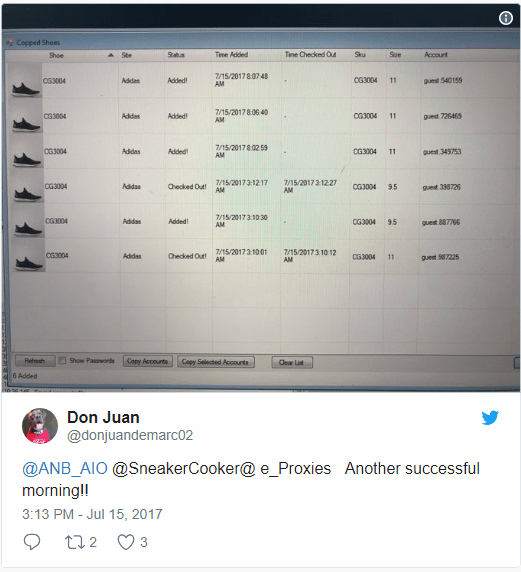 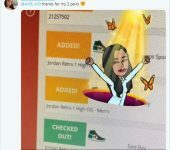 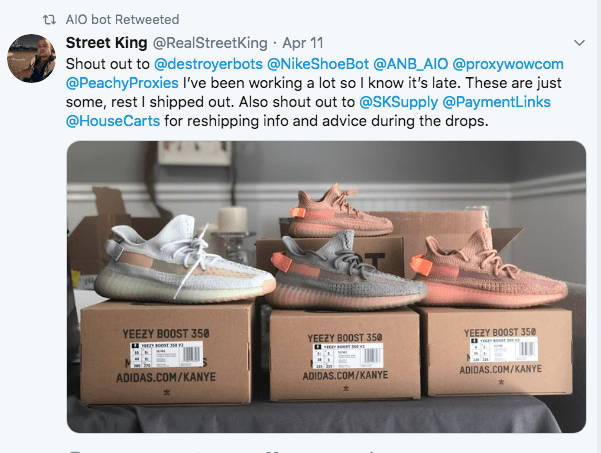 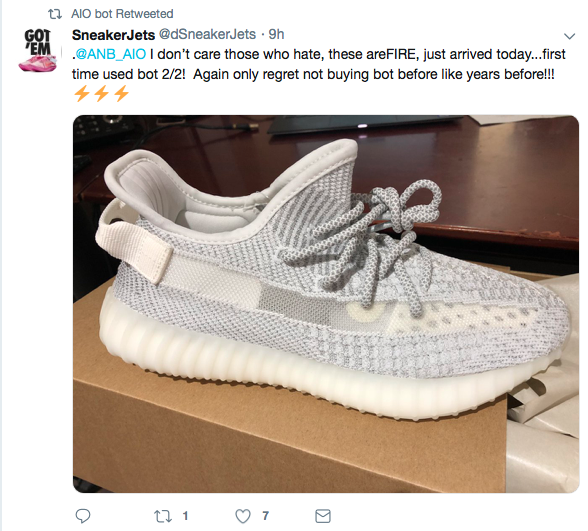 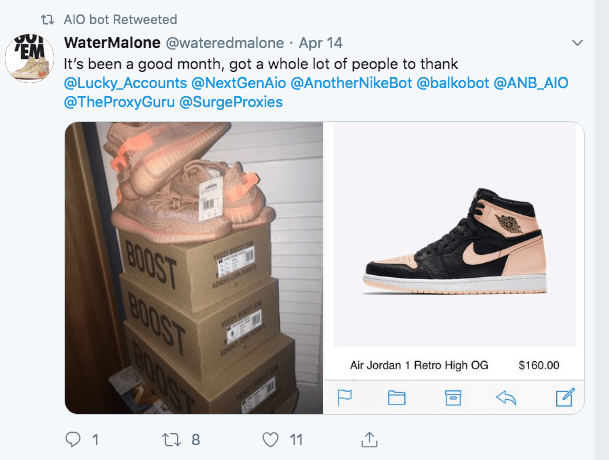 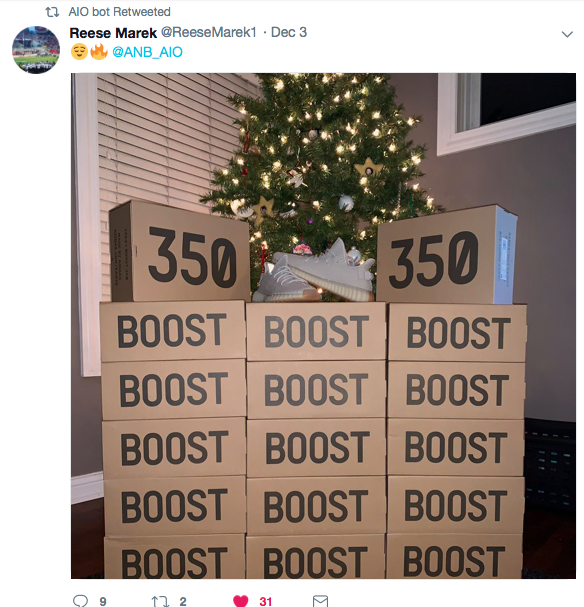 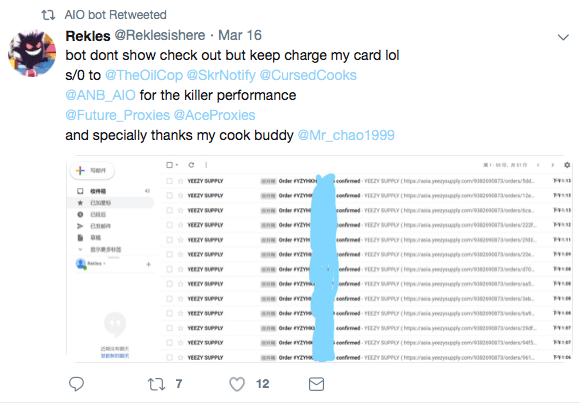 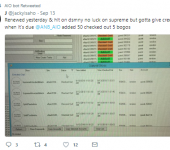 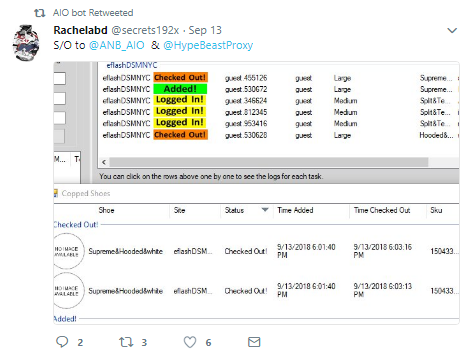 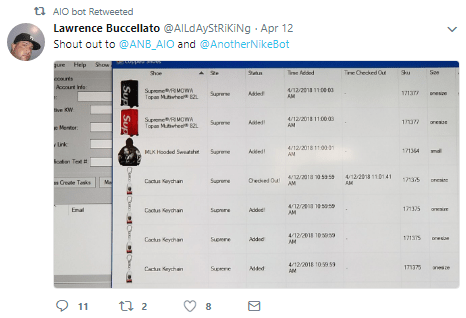 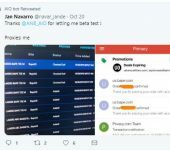 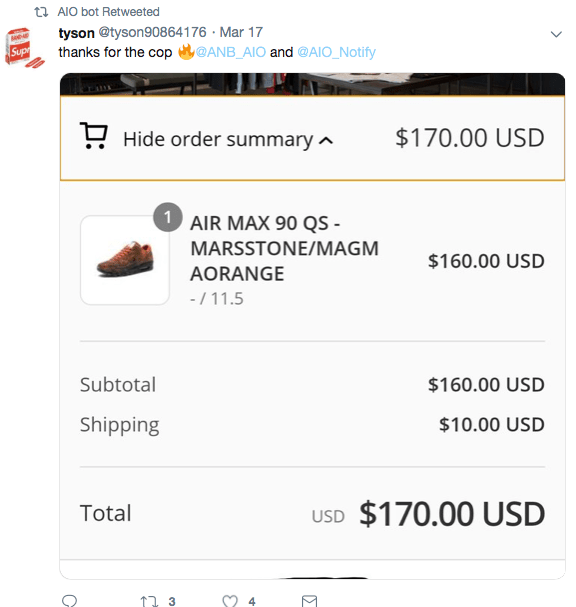 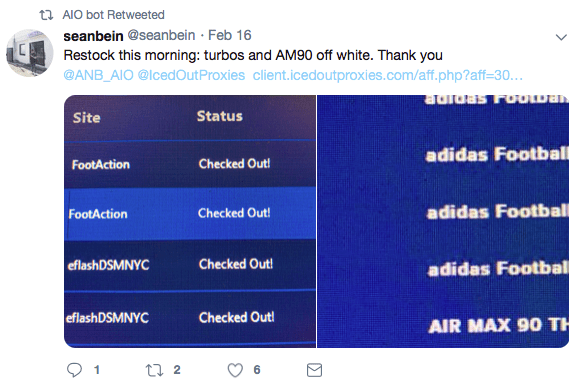 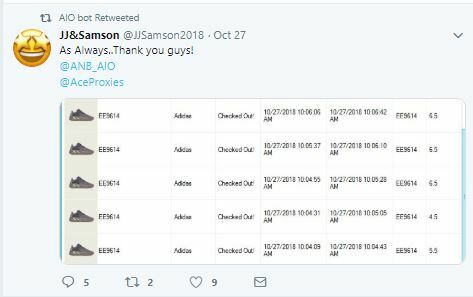 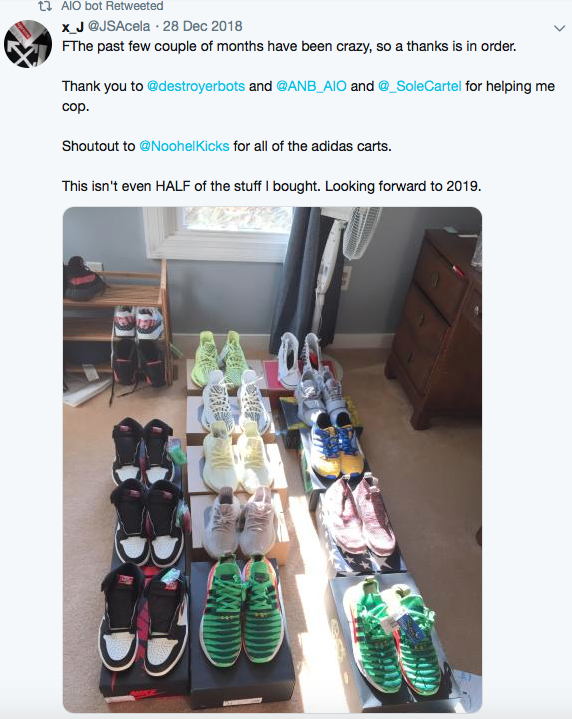 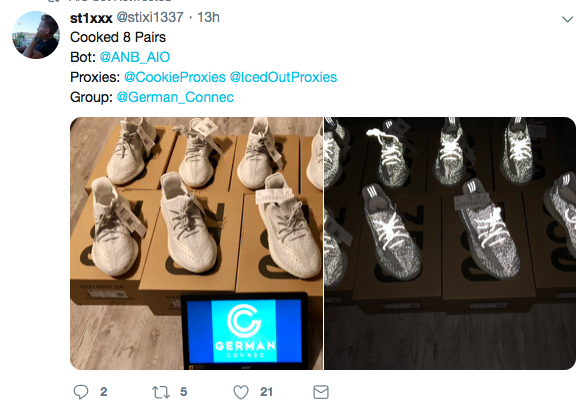 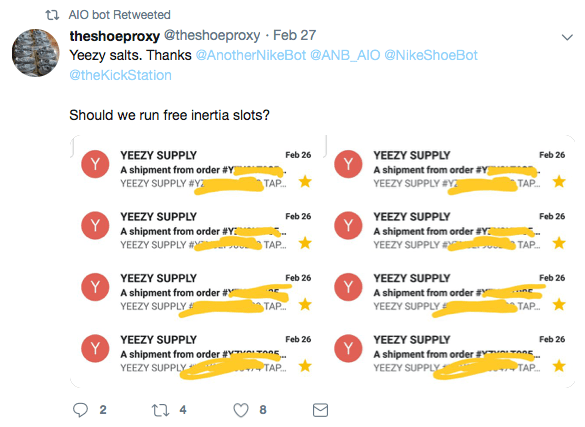 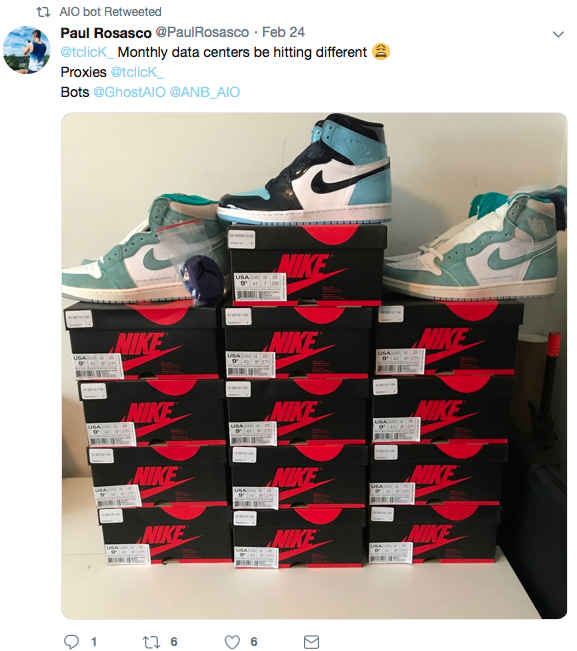 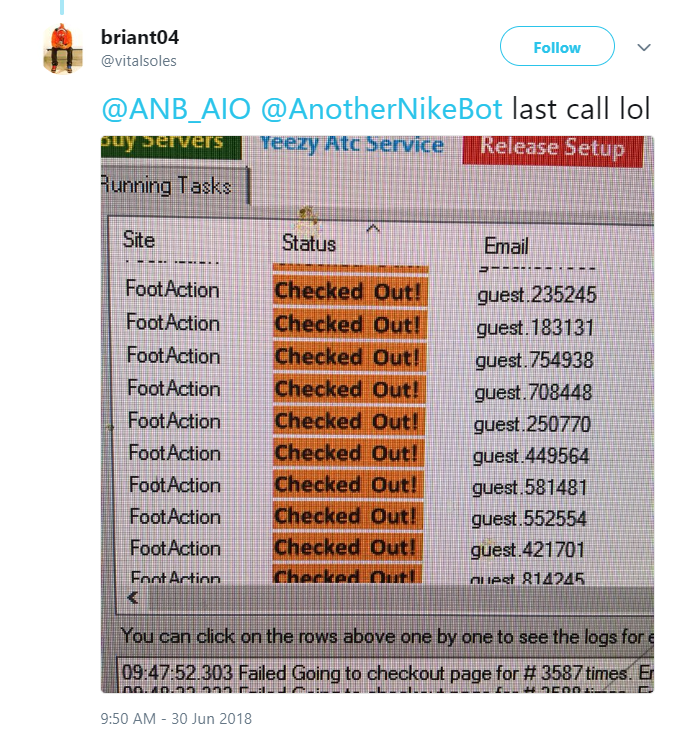 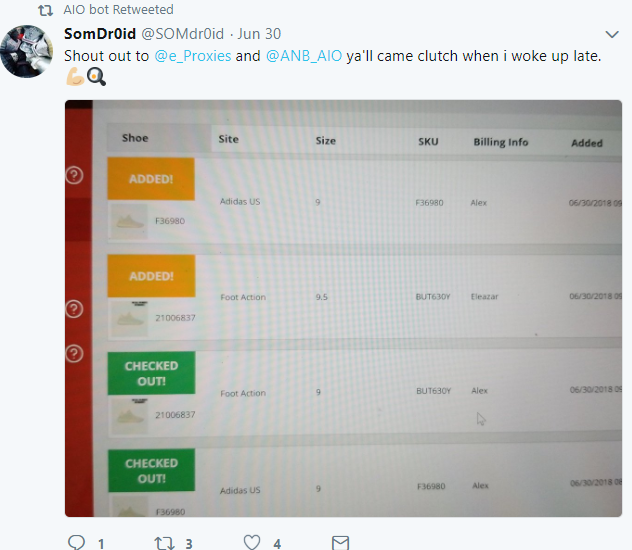 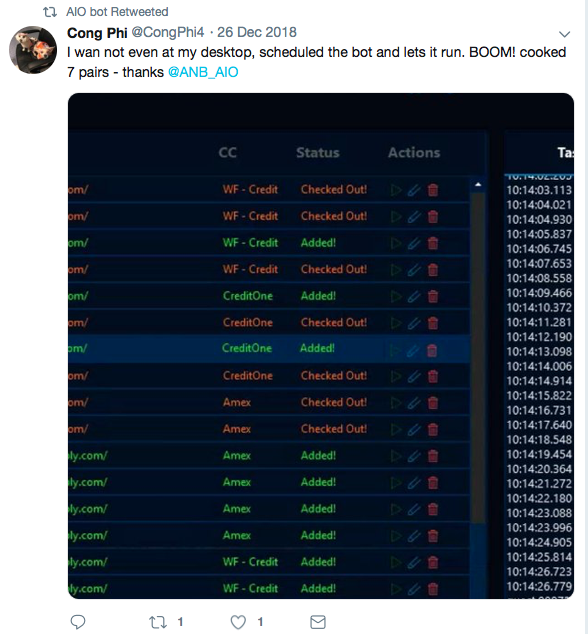 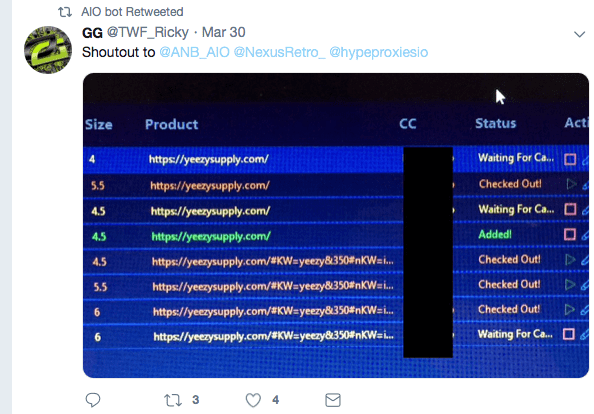 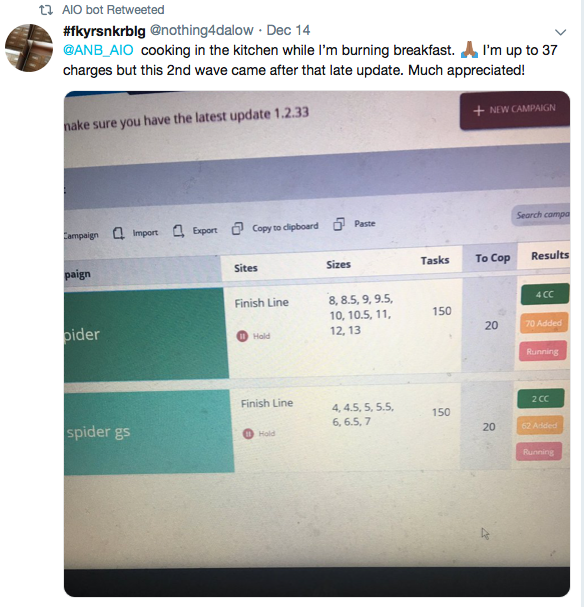 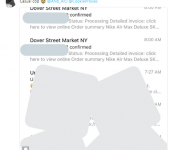 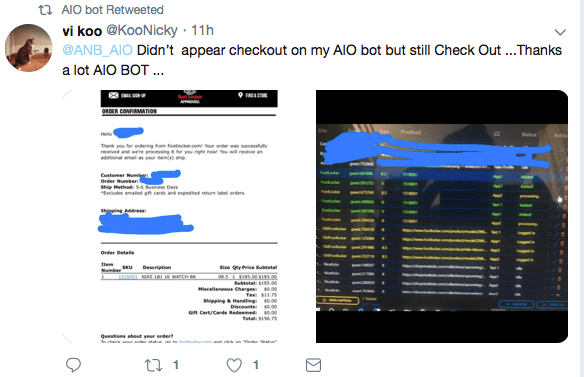 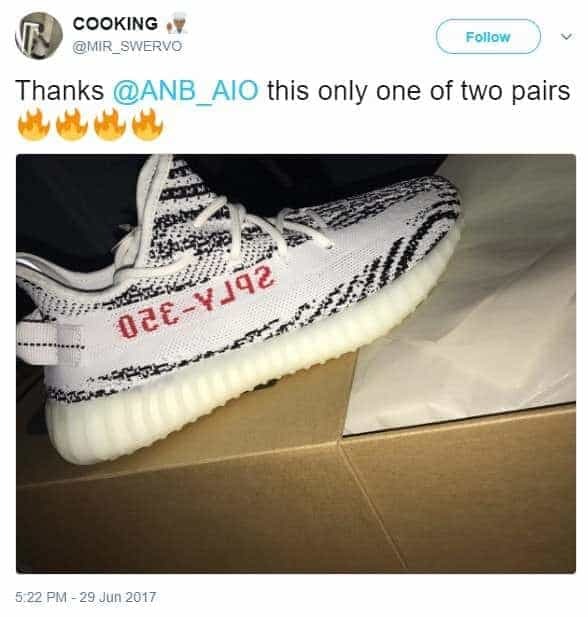 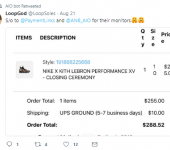 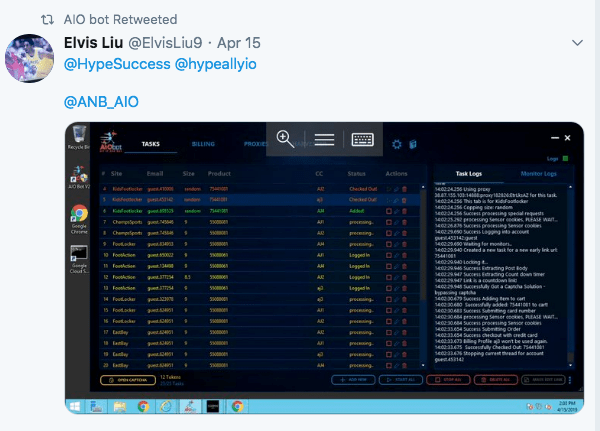 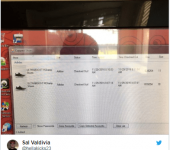 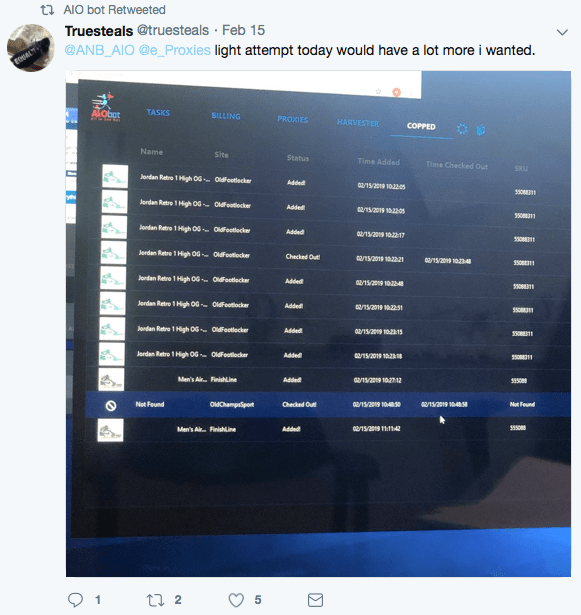 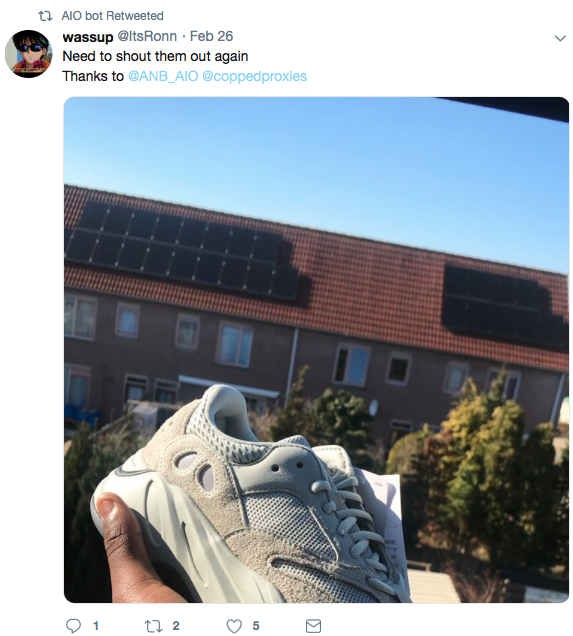 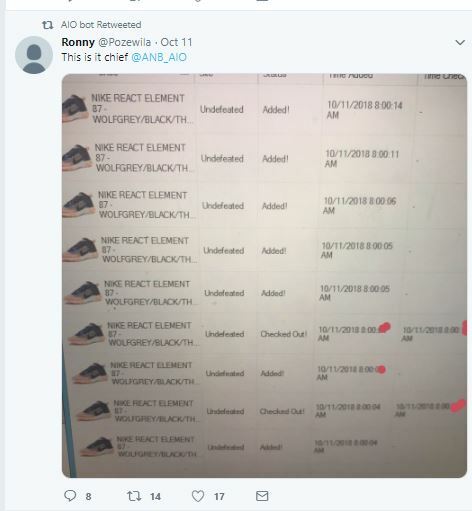 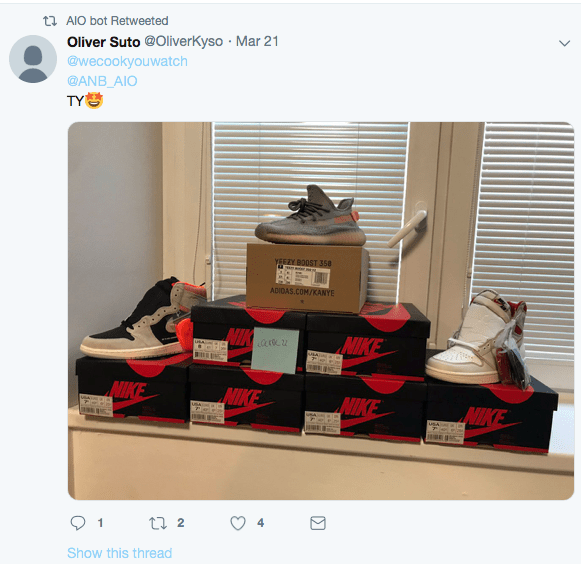 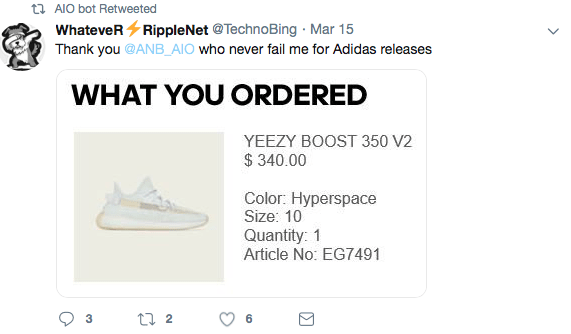 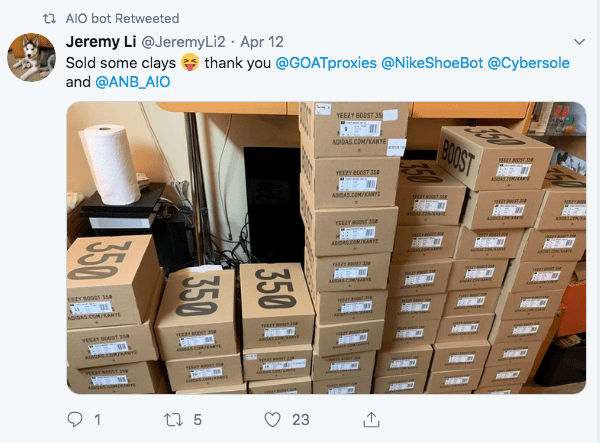 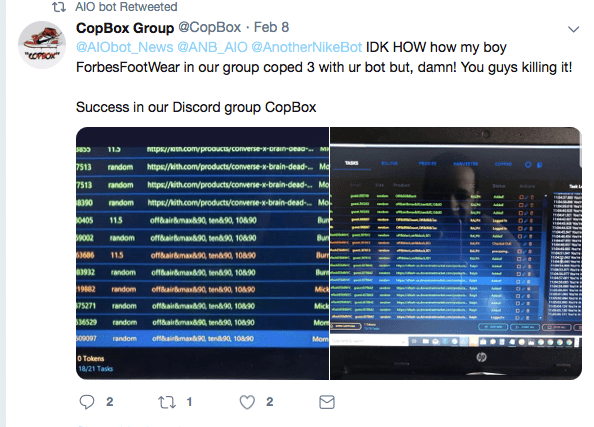 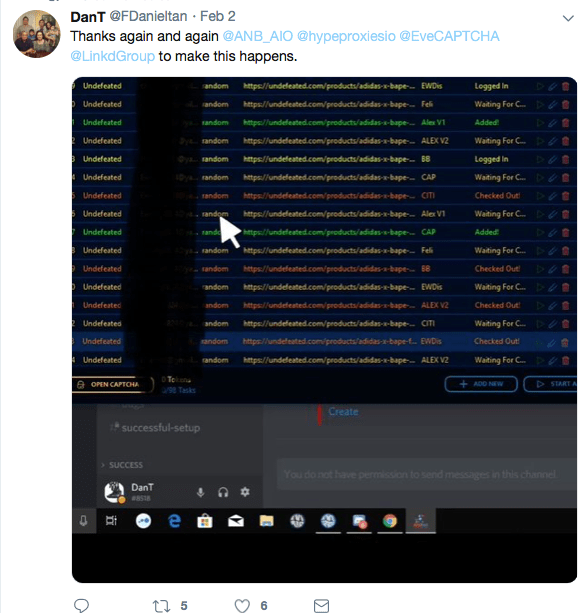 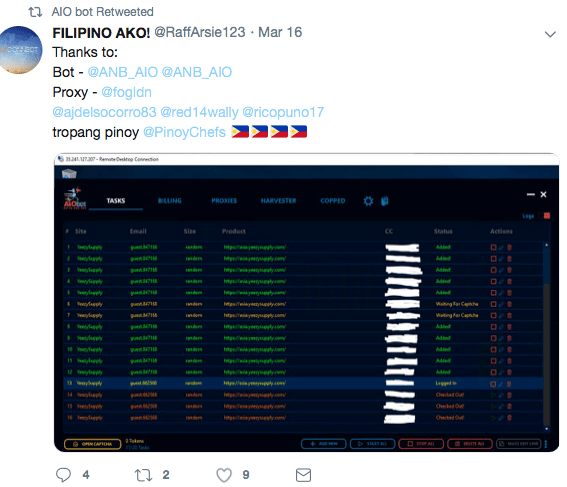 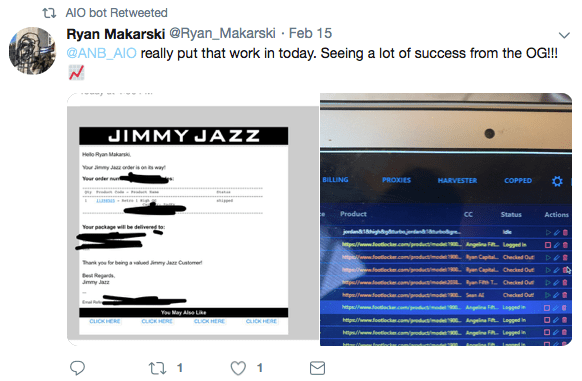 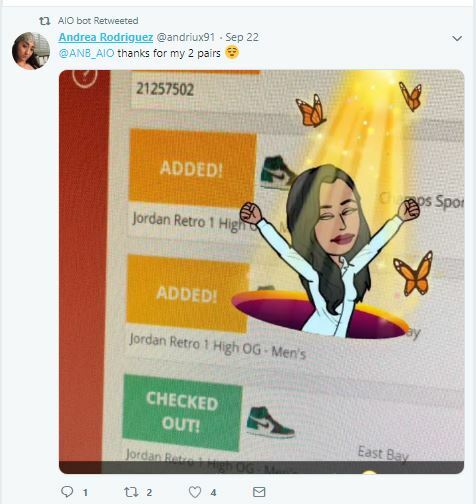 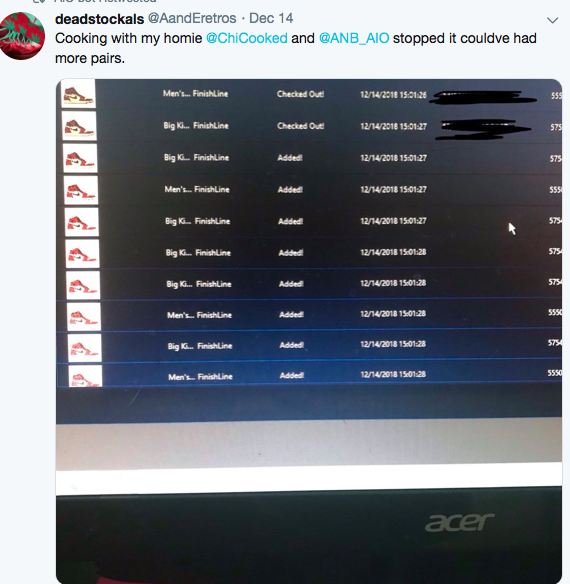 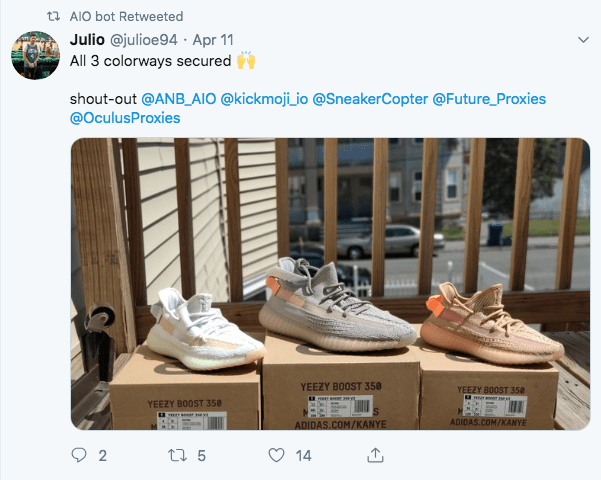 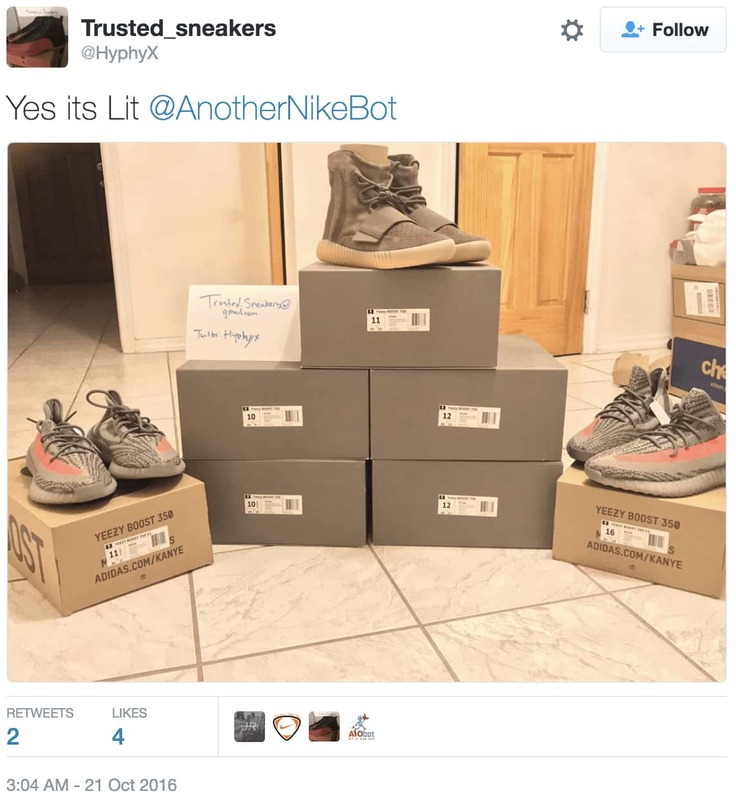 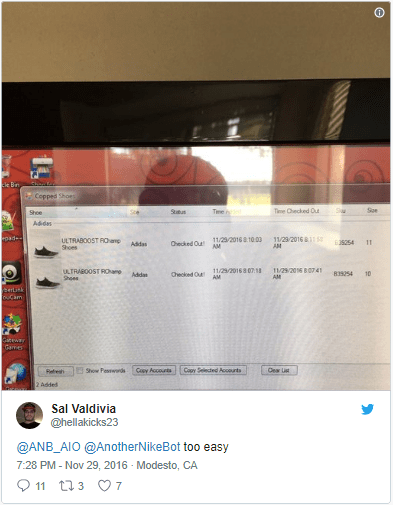 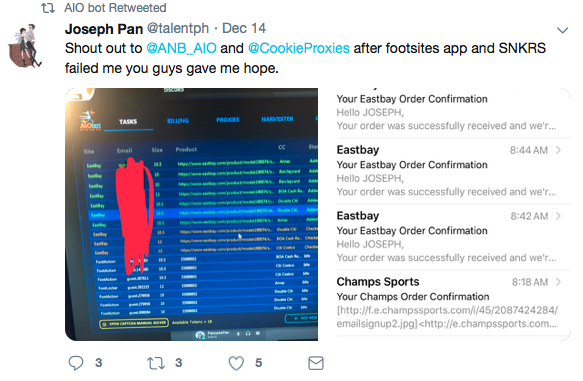 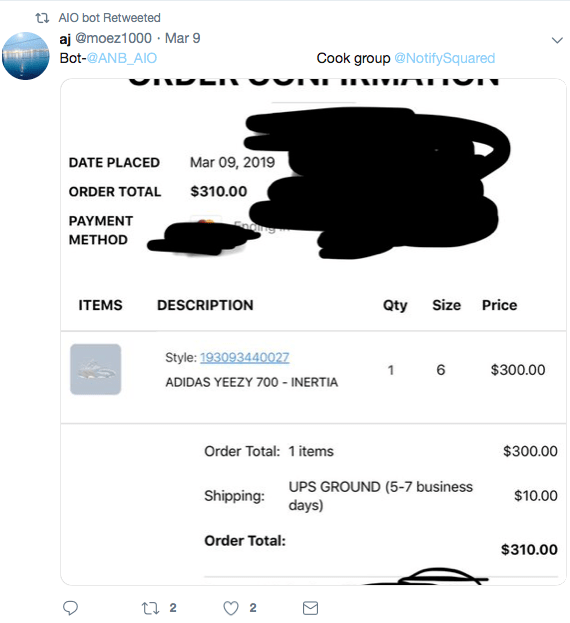 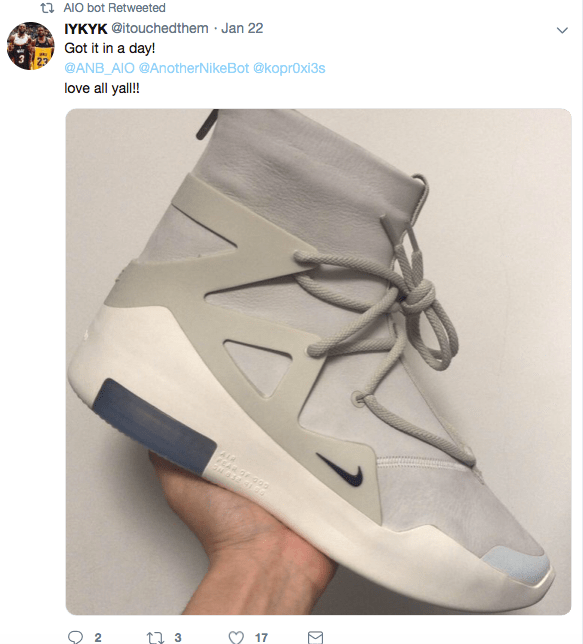 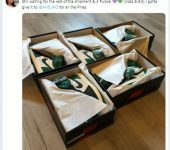 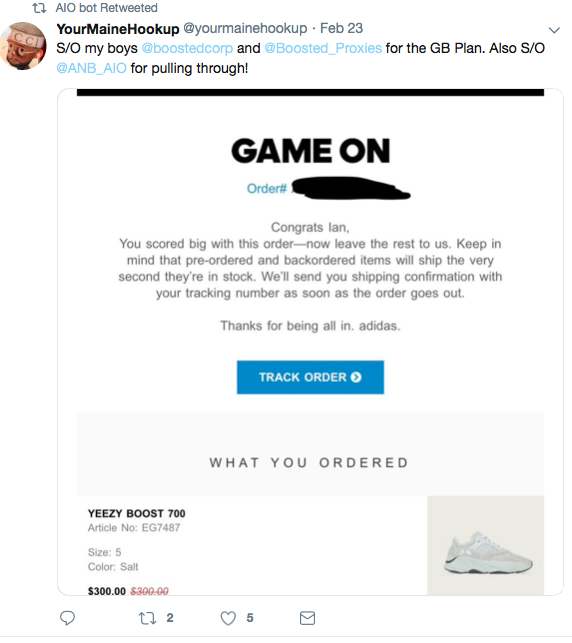 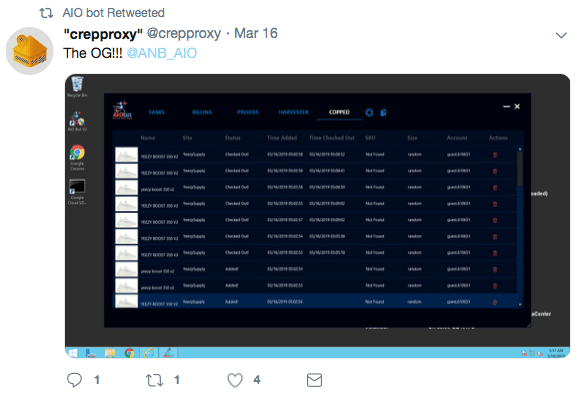 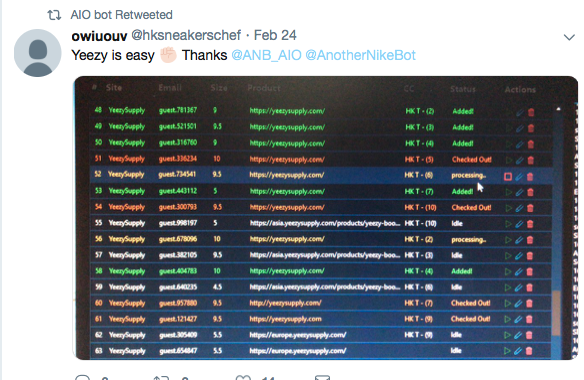 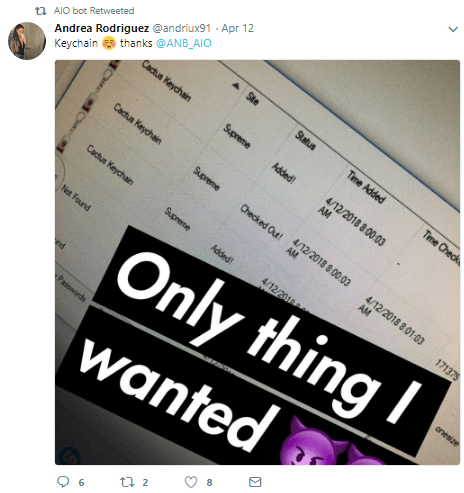 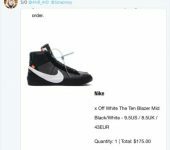 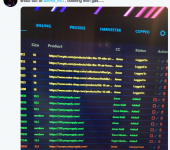 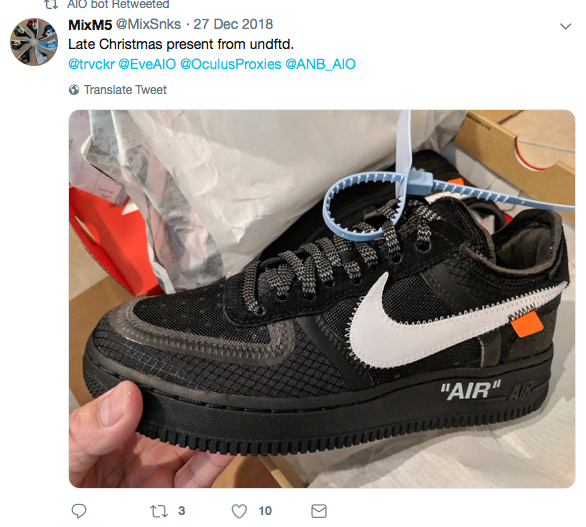 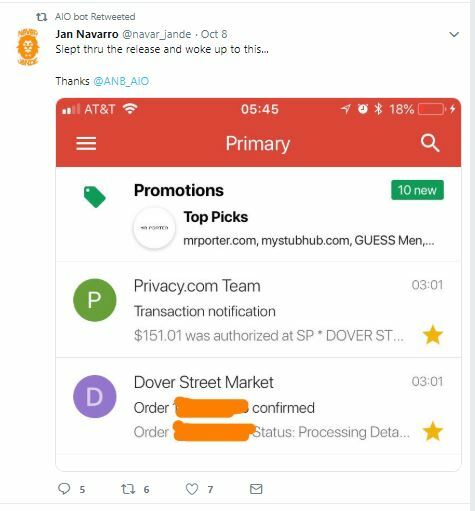 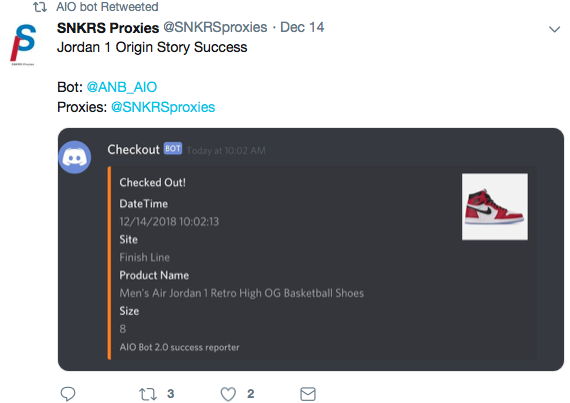 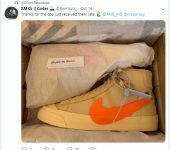 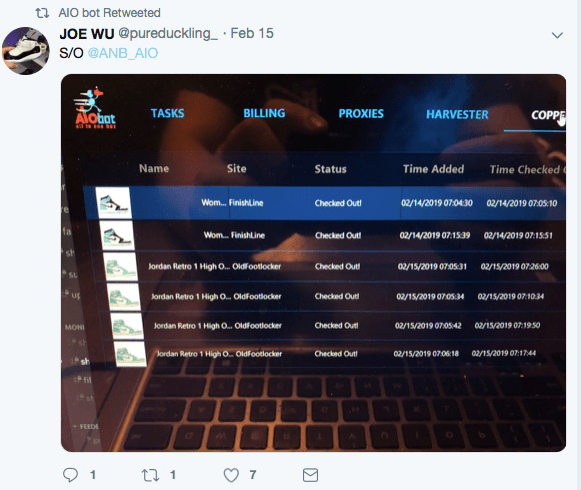 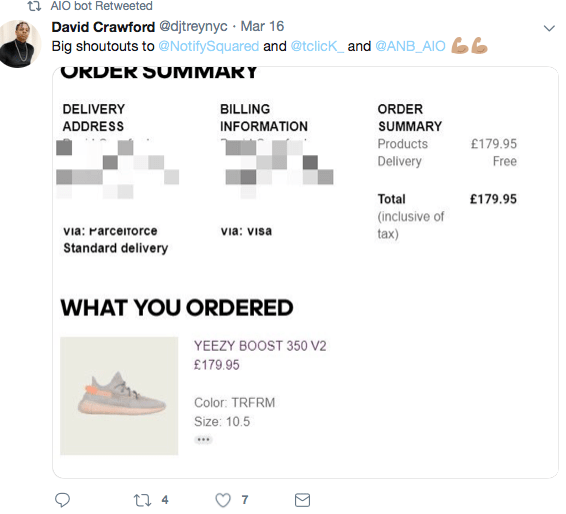 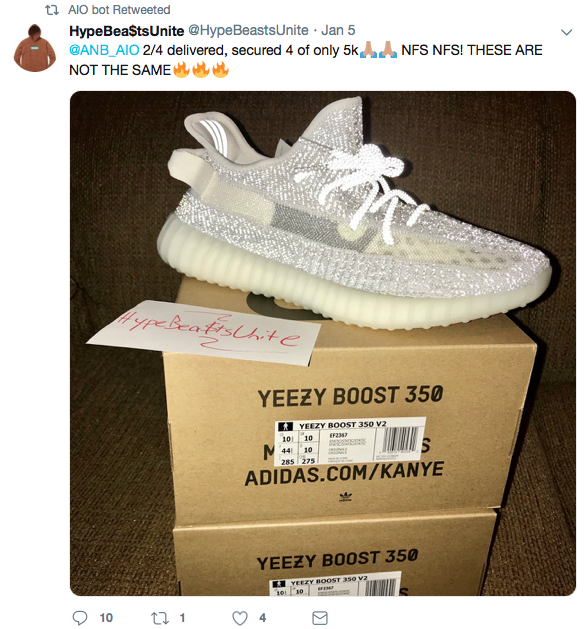 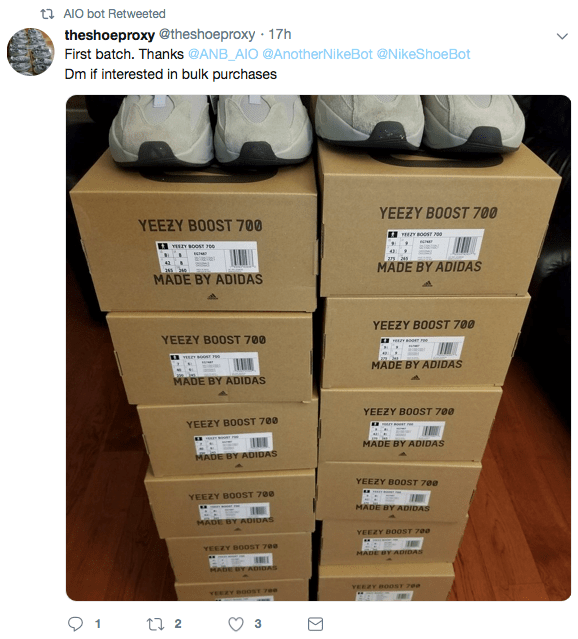 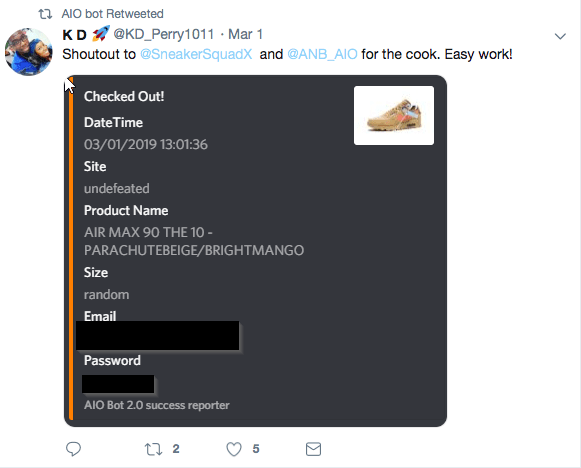 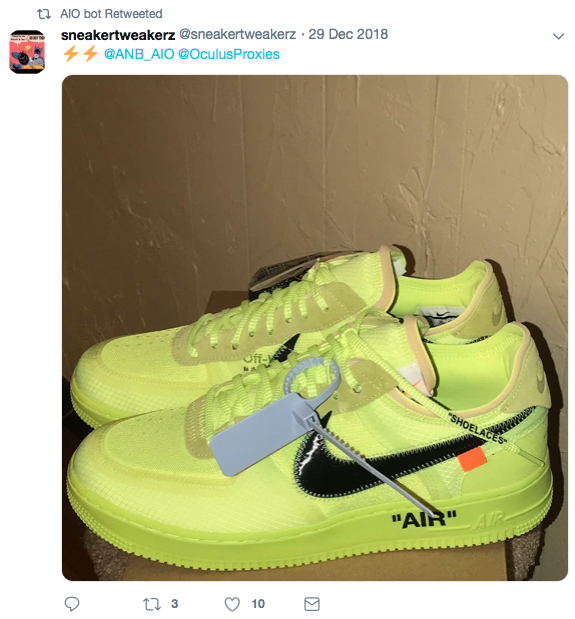 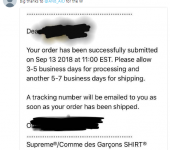 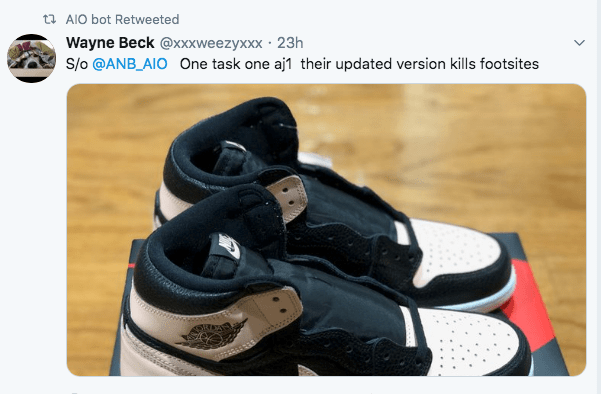 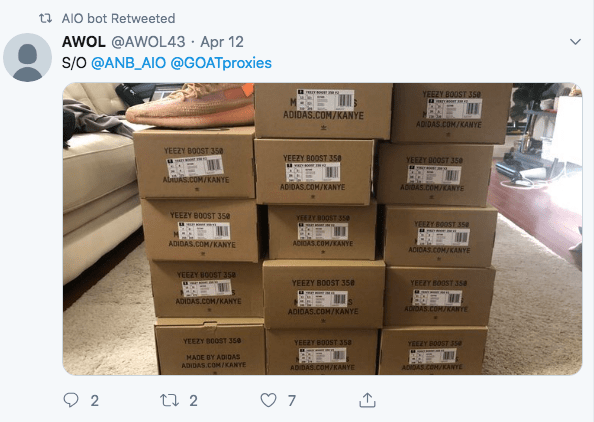 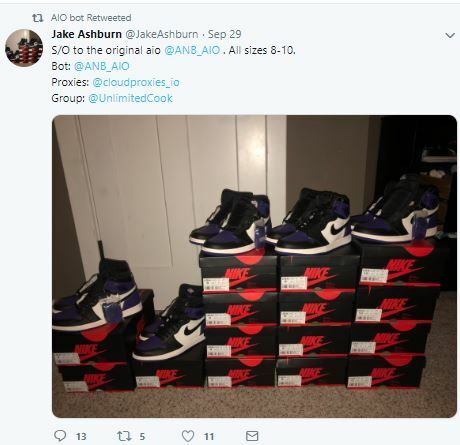 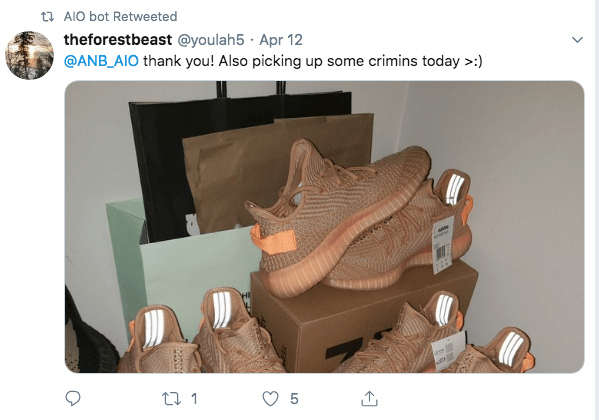 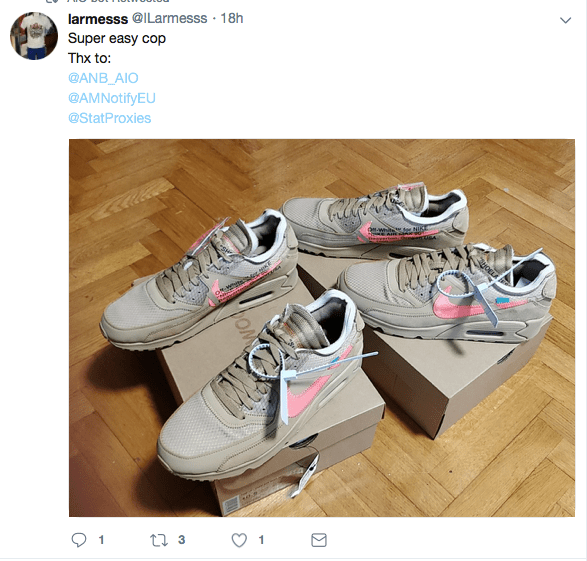 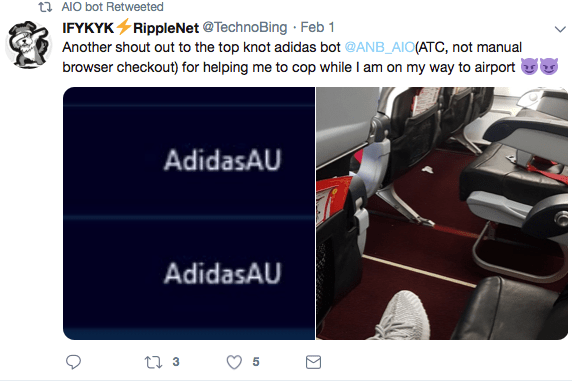 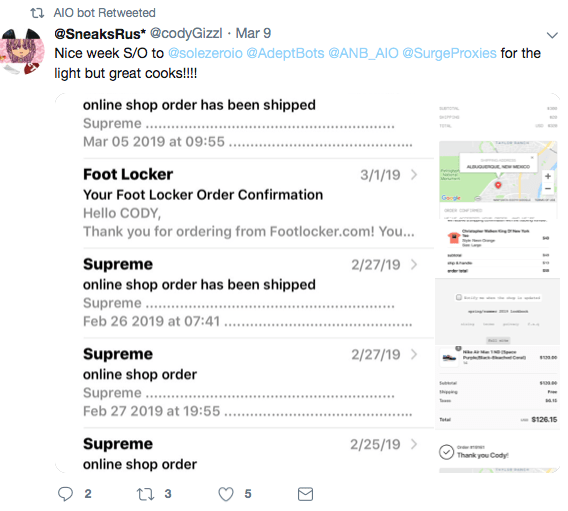 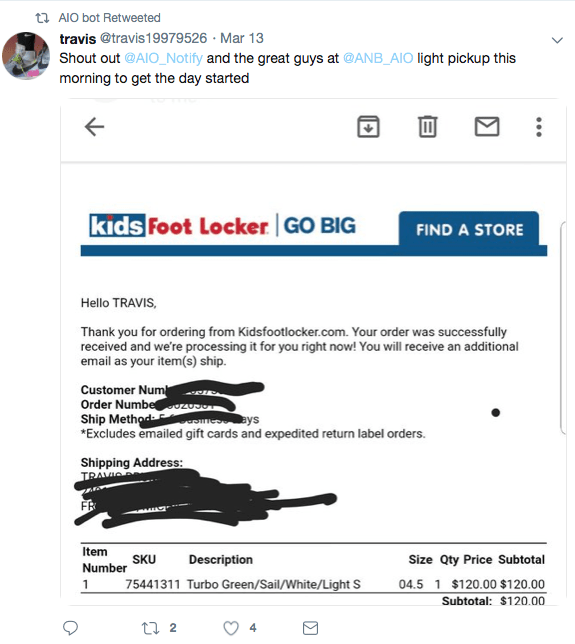 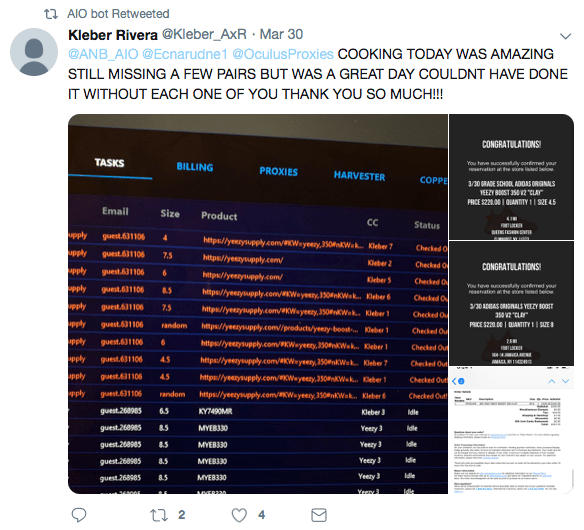 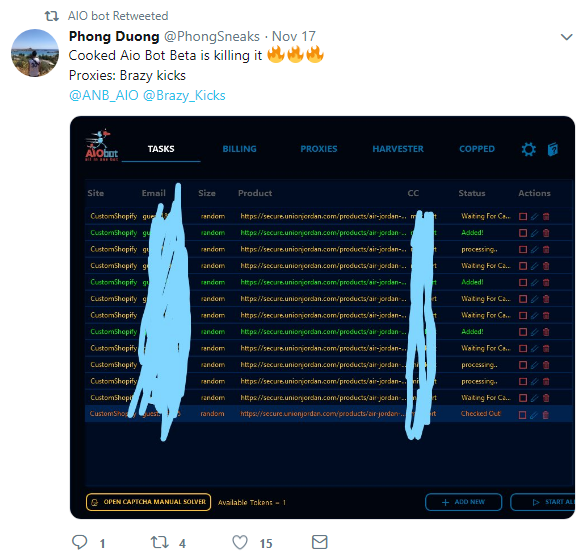 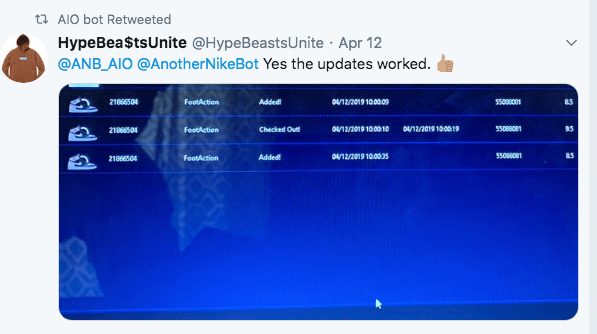 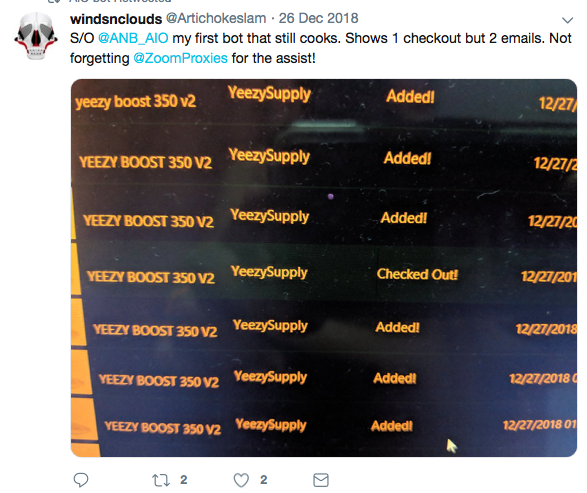 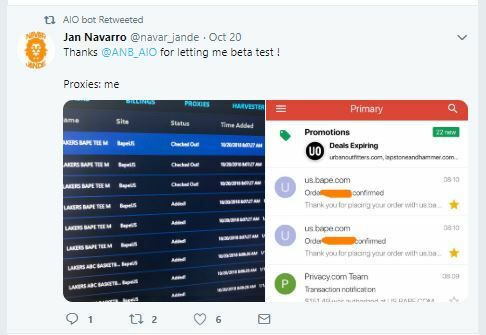 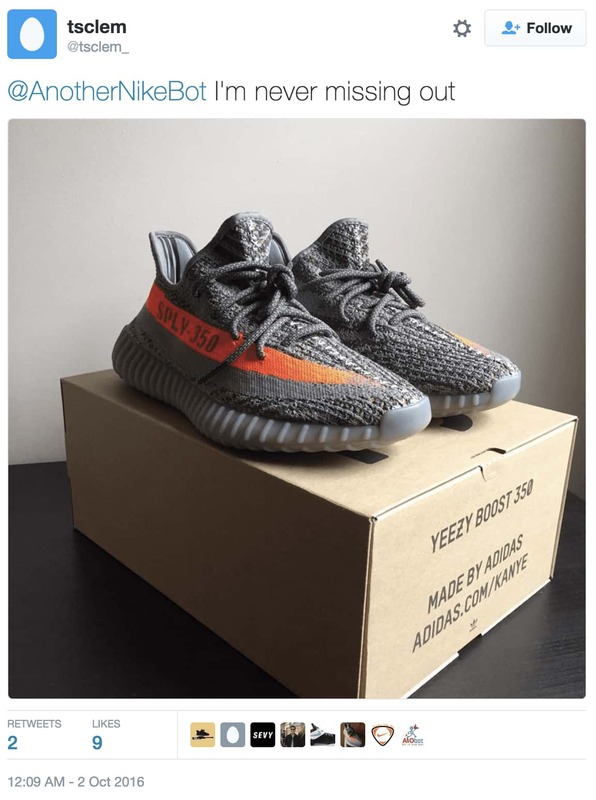 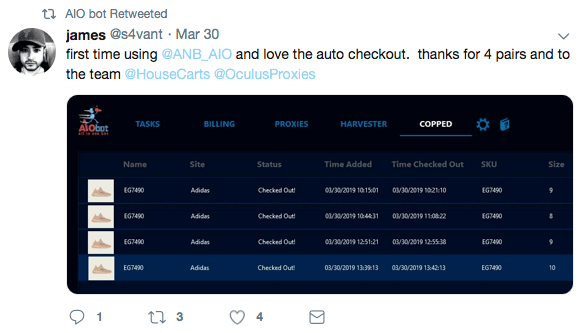 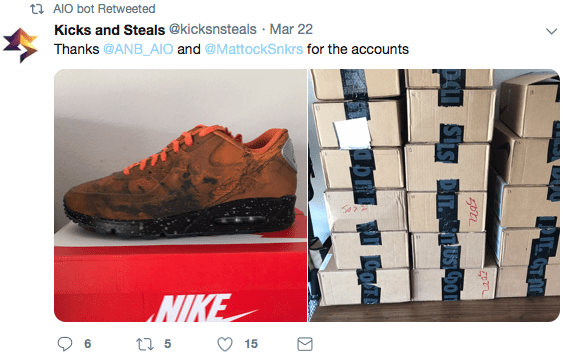 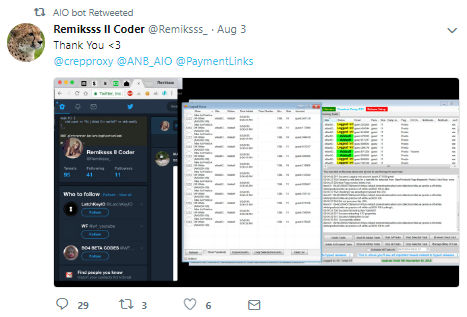 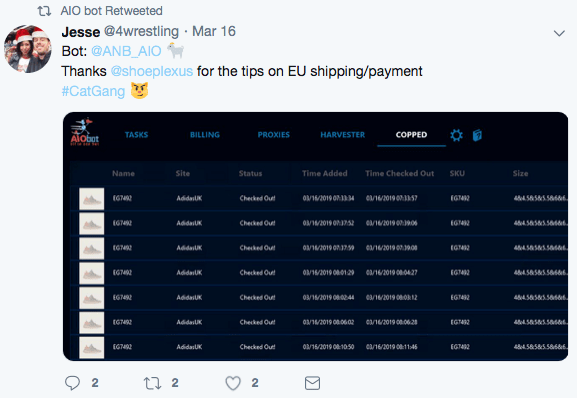 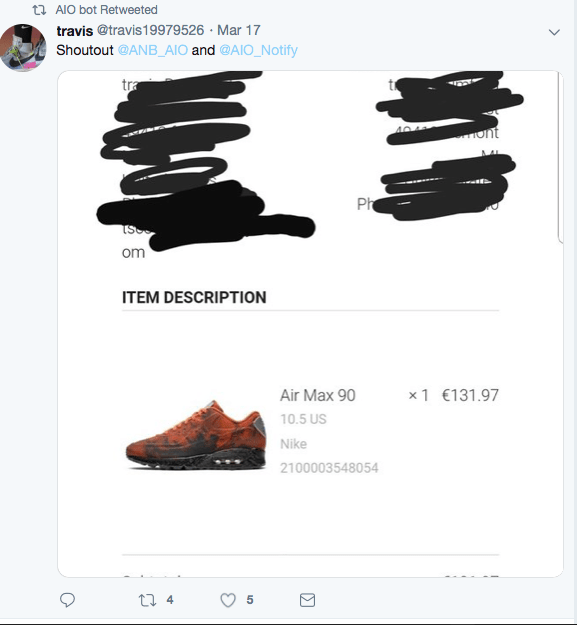 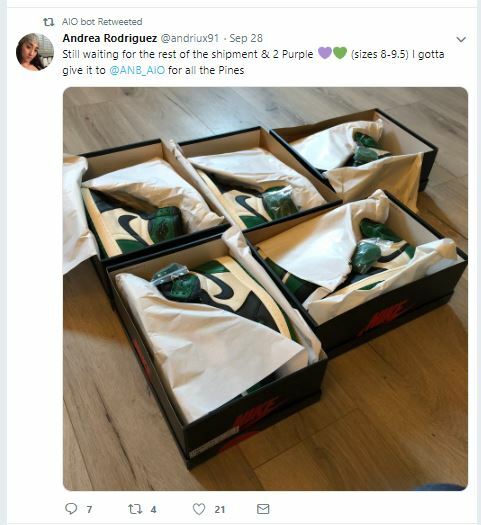 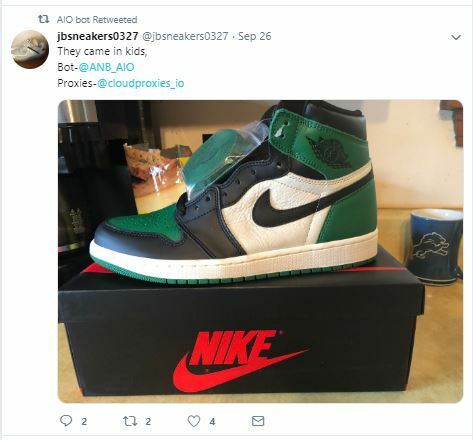 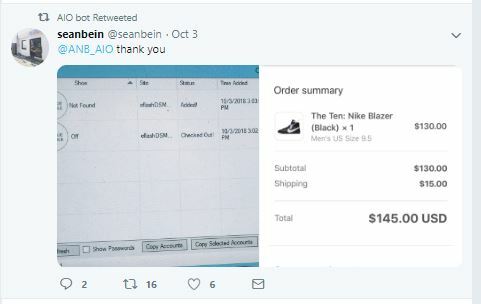 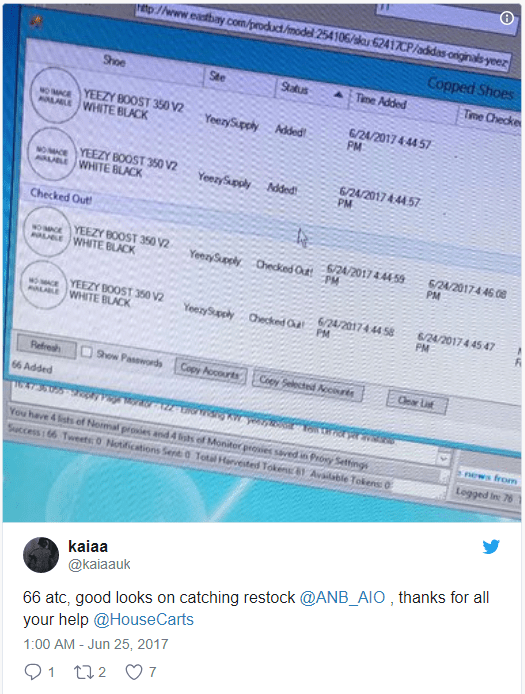 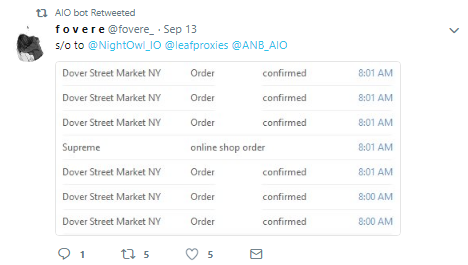 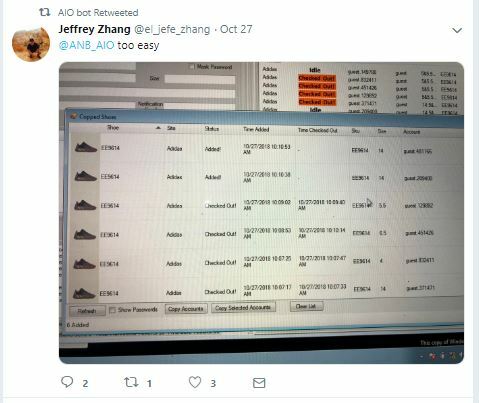 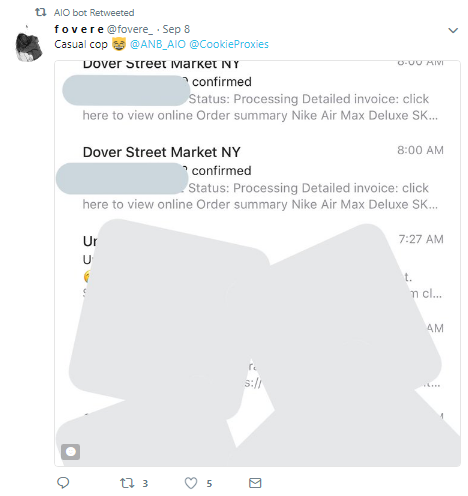 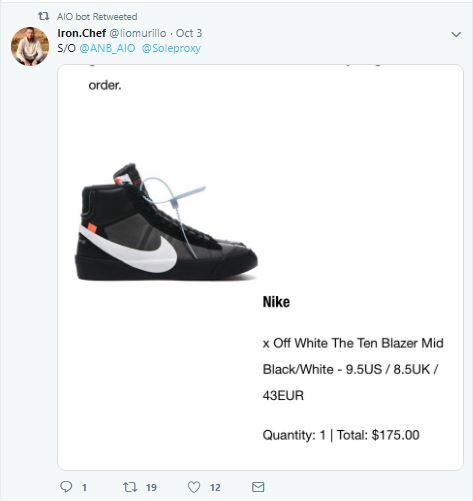 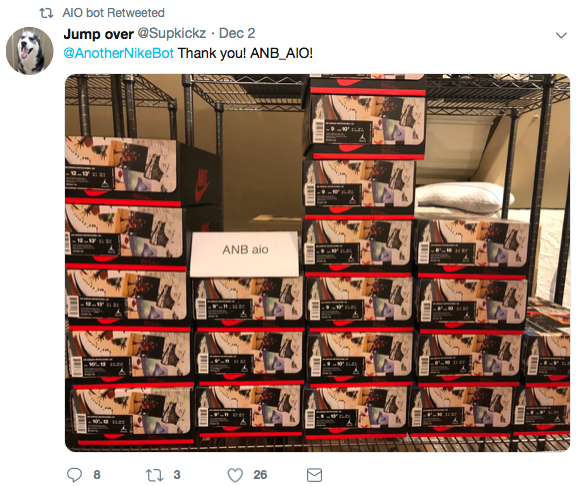 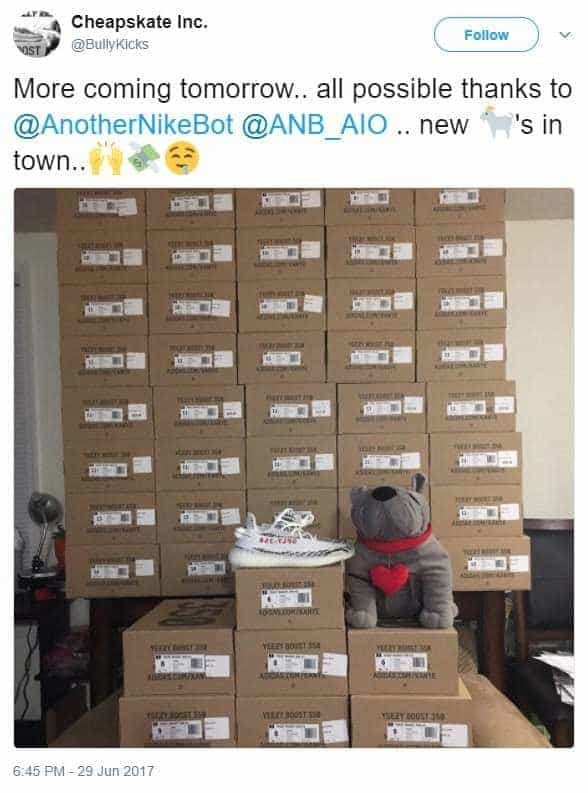 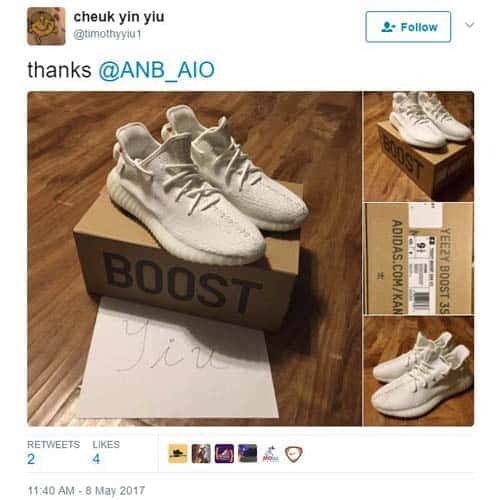 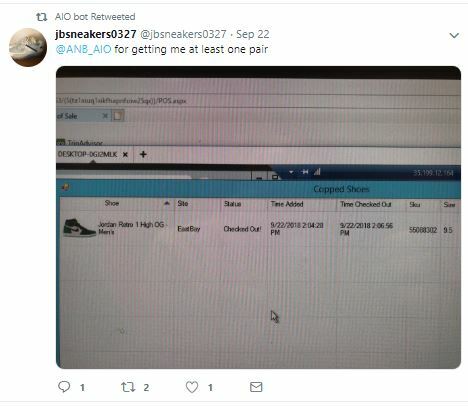 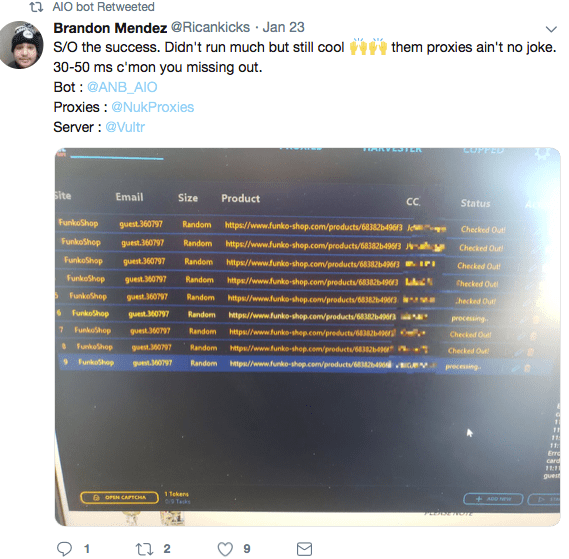 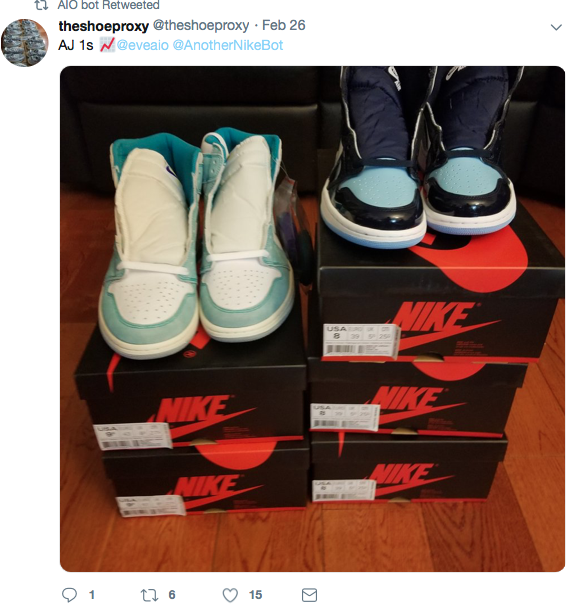 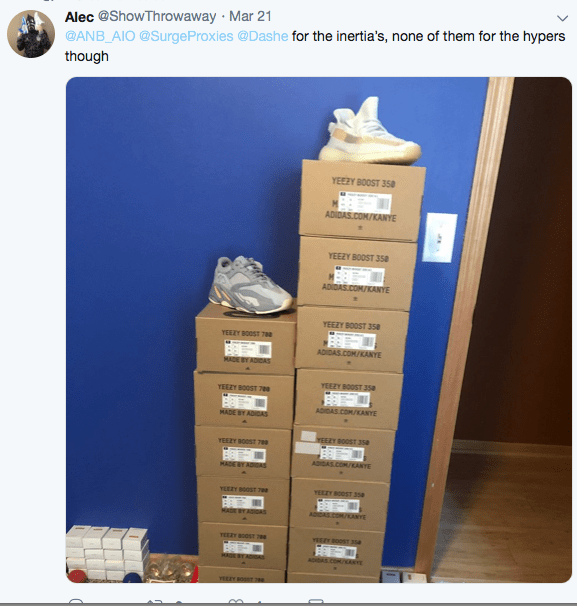 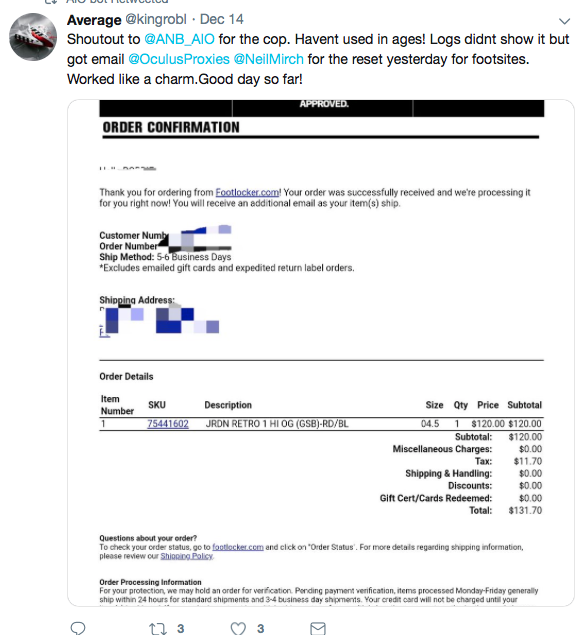 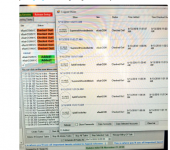 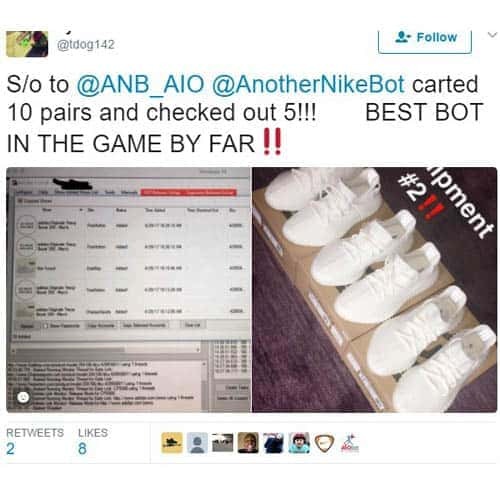 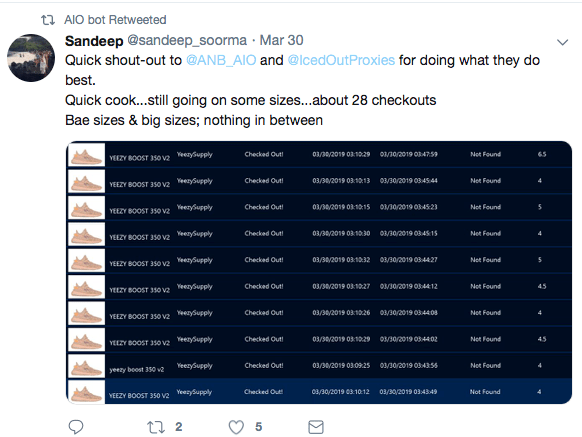 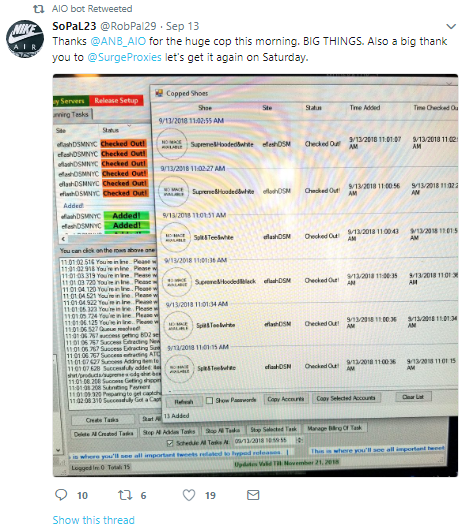 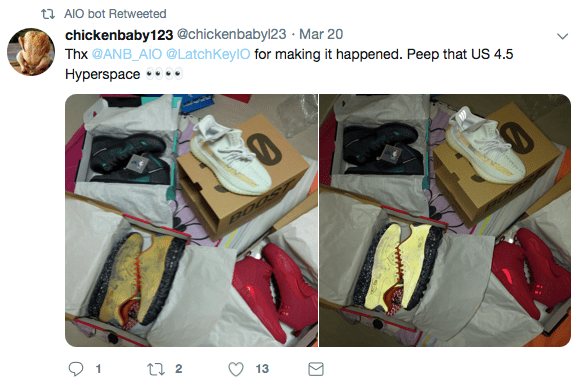 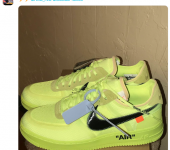 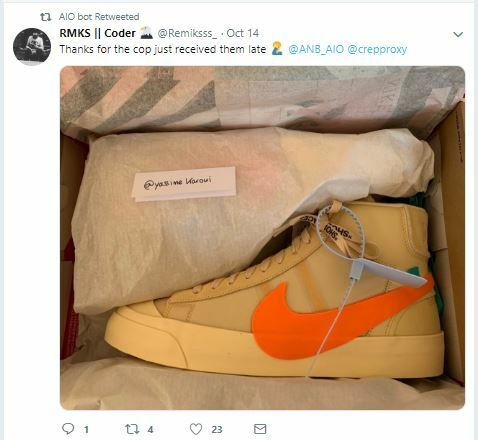 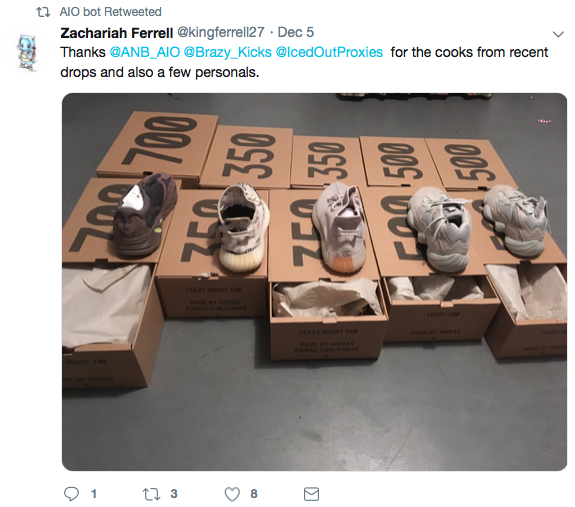 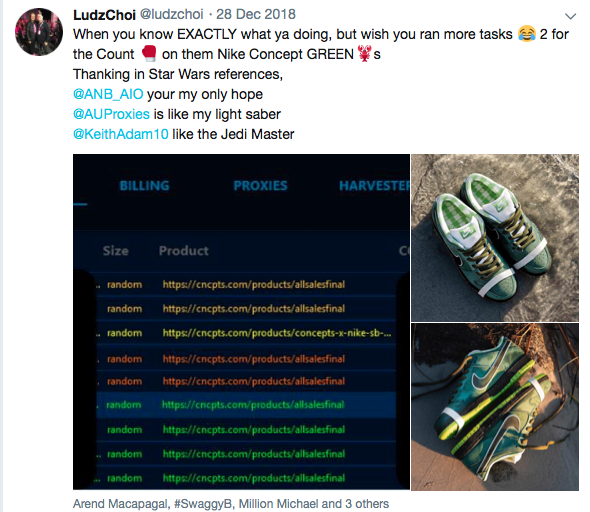 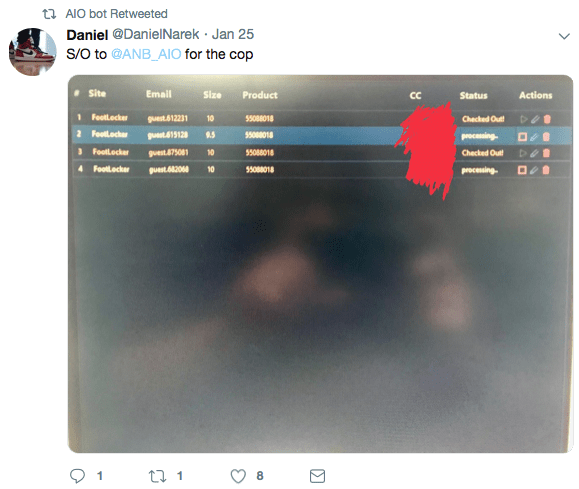 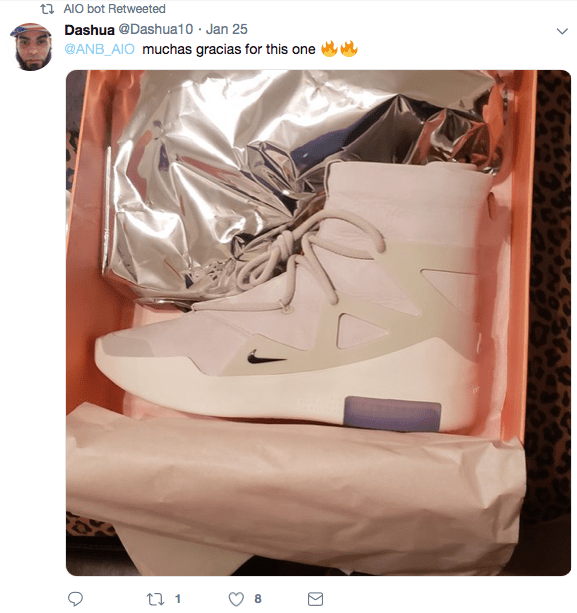 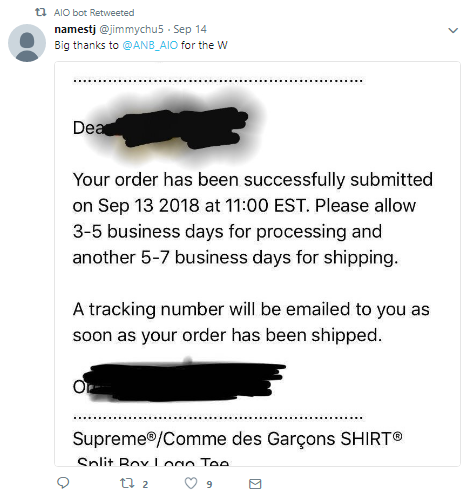 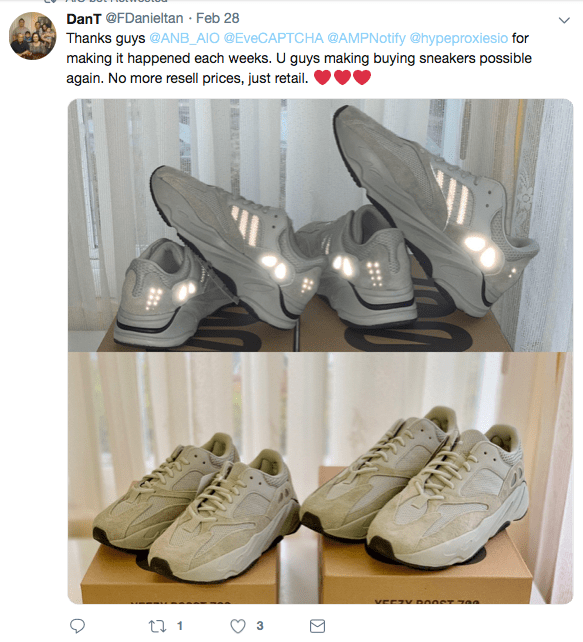 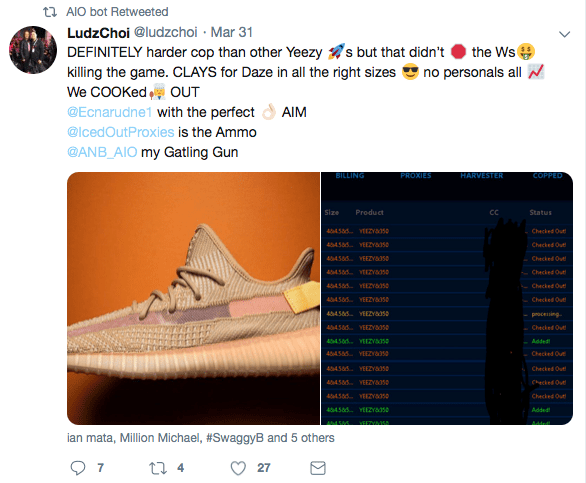 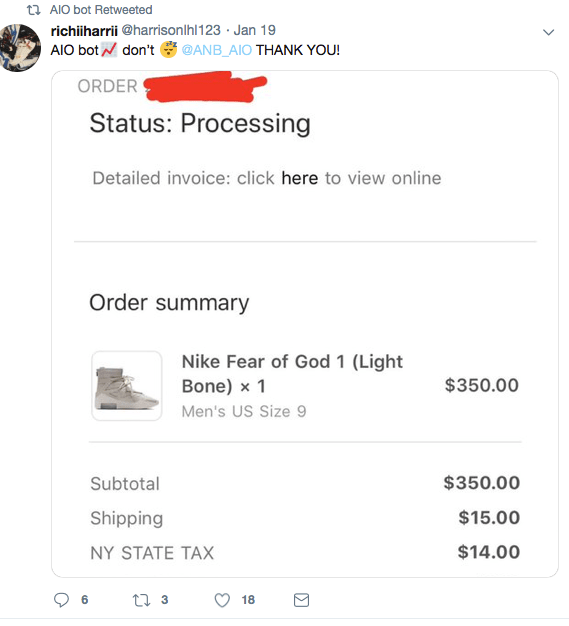 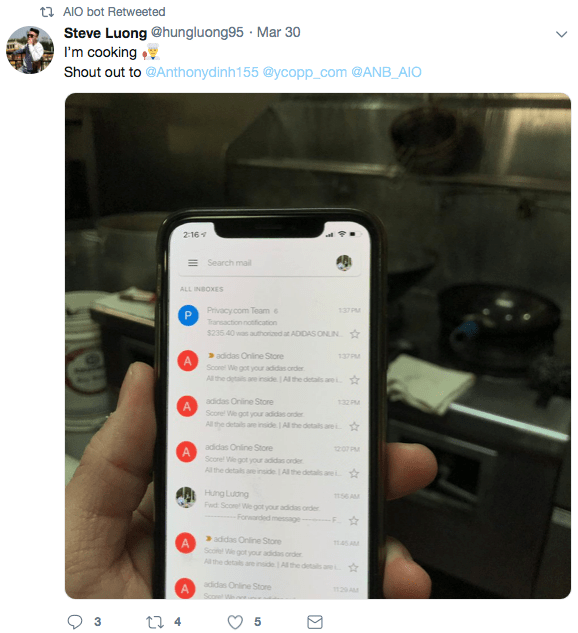 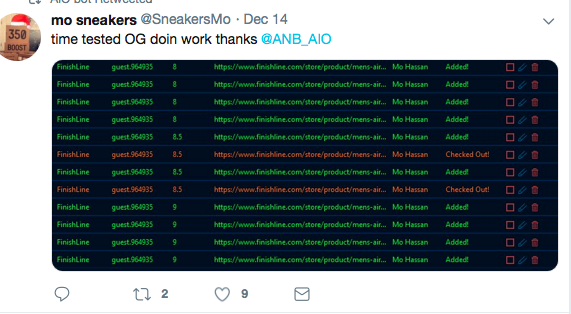 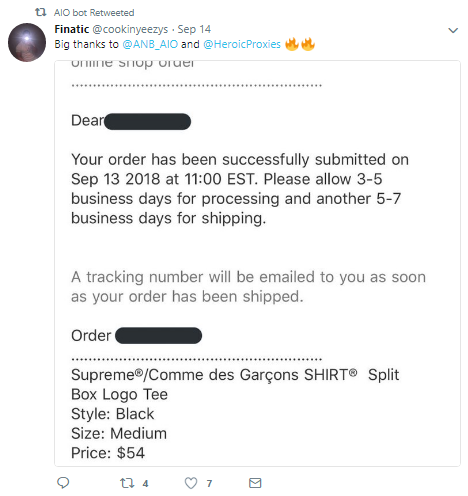 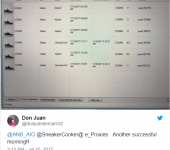 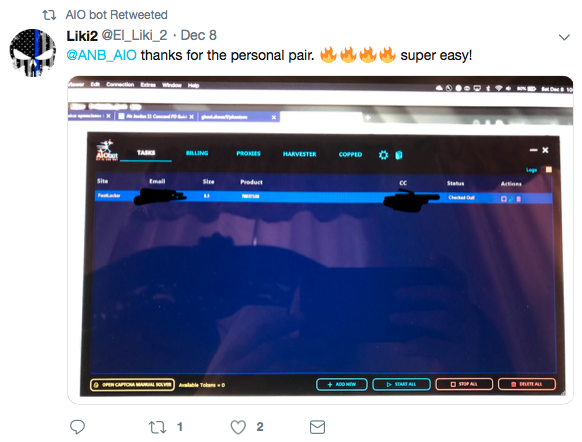 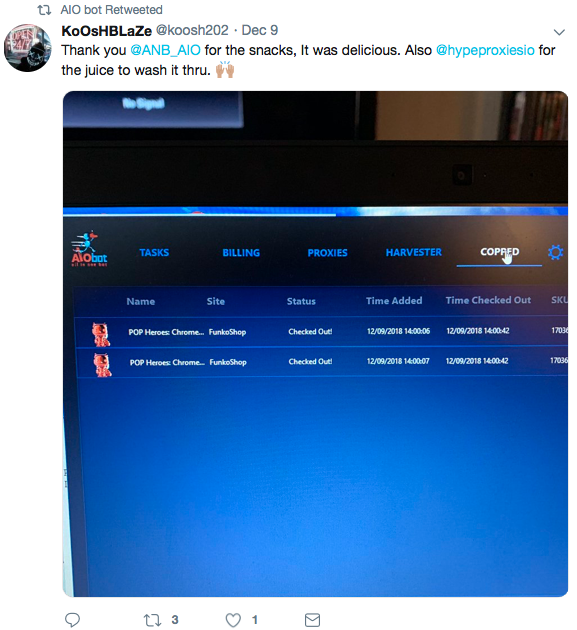 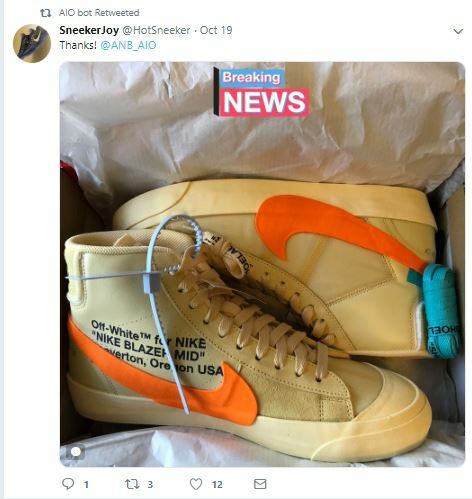 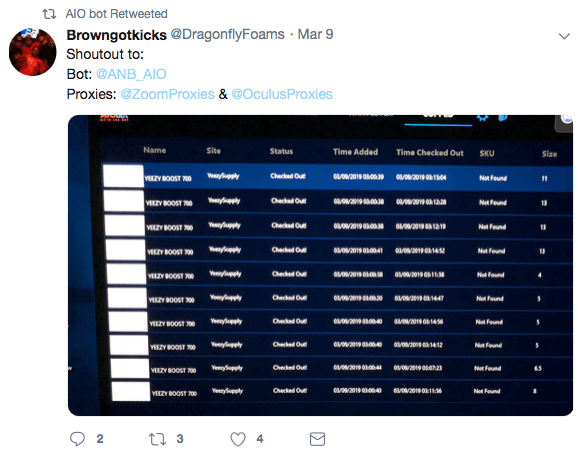 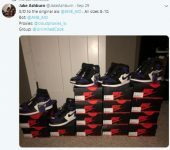 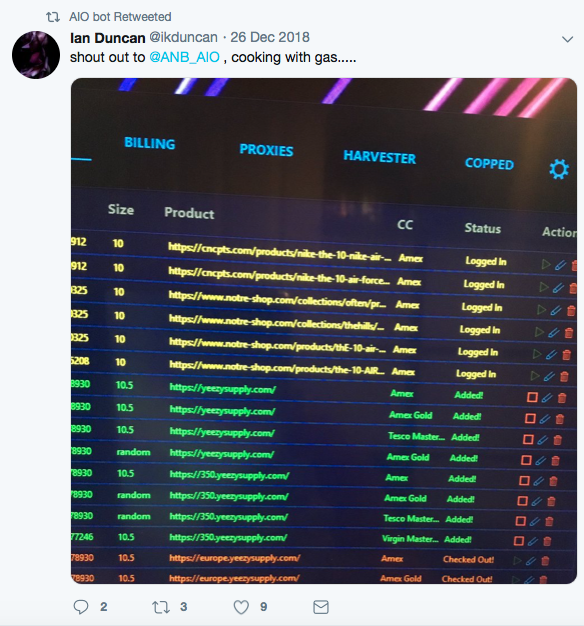 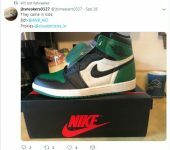 You can use 100 tasks at the same time in the bot, running more tasks will increase your chances of copping. 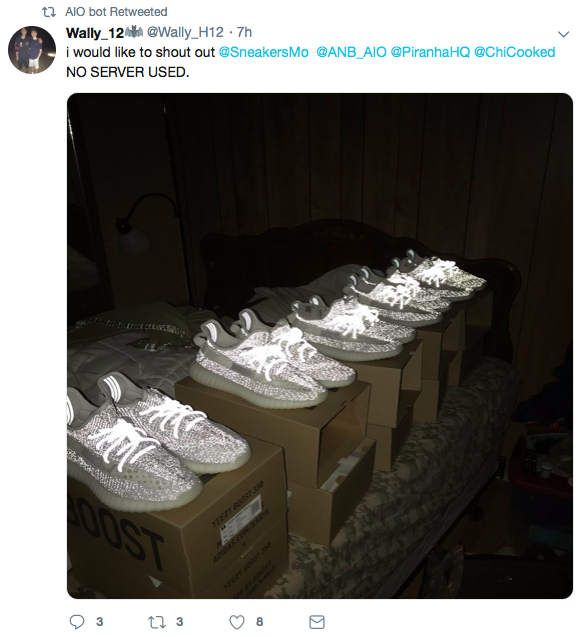 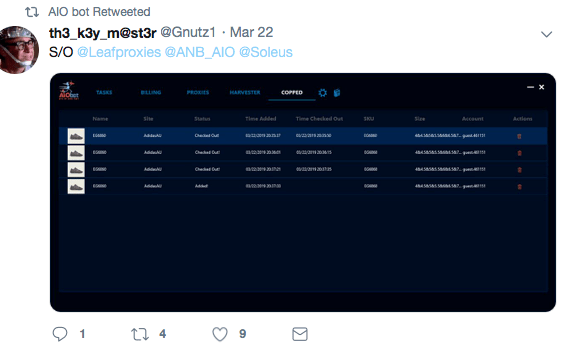 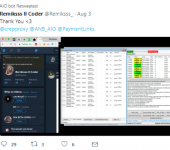 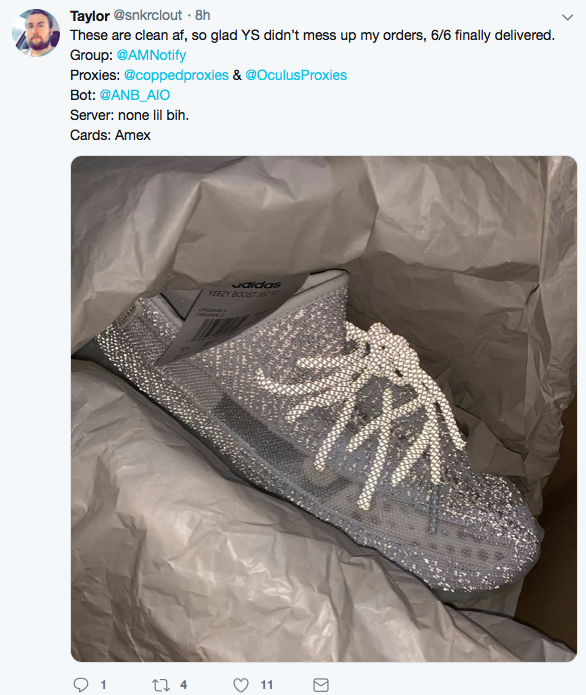 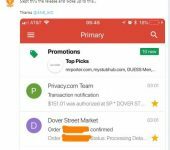 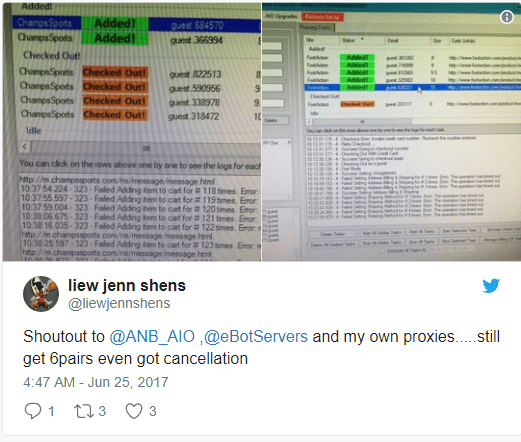 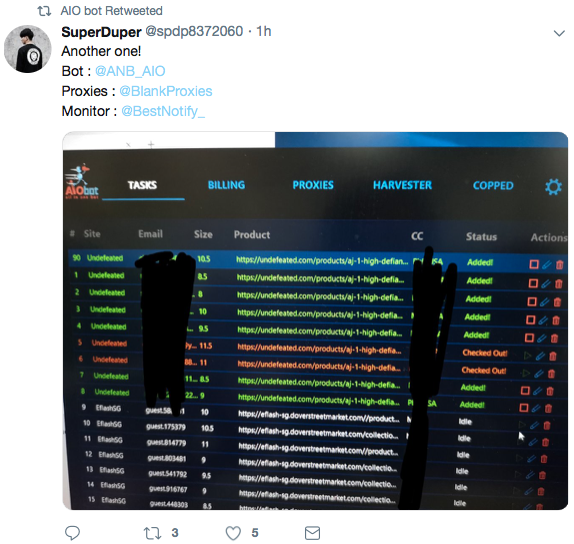 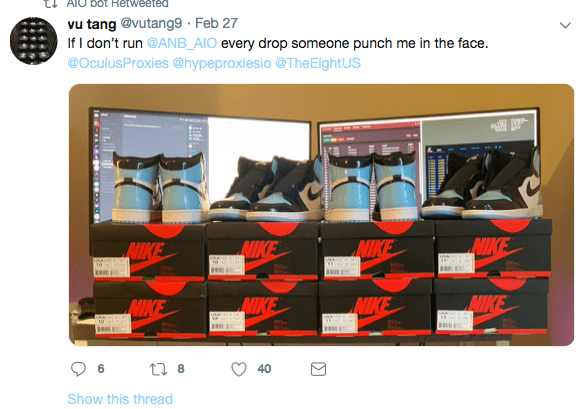 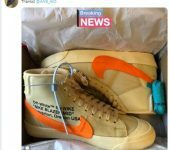 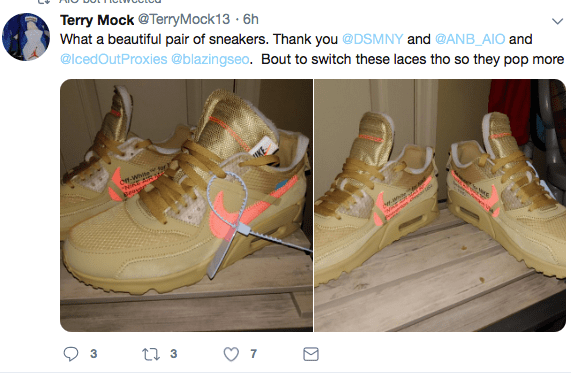 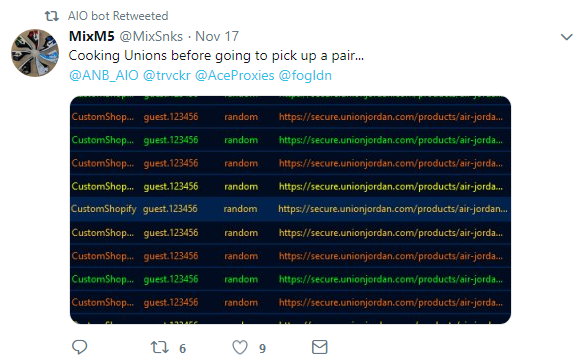 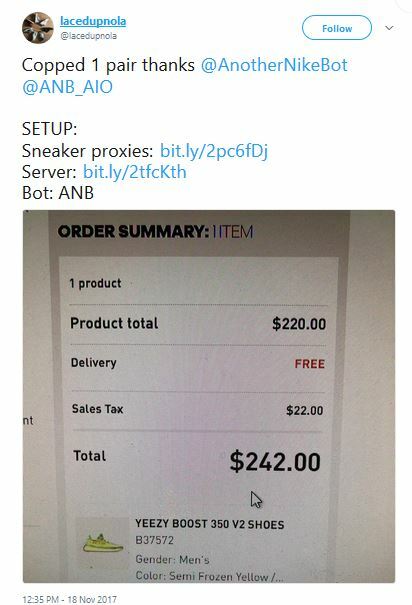 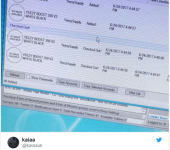 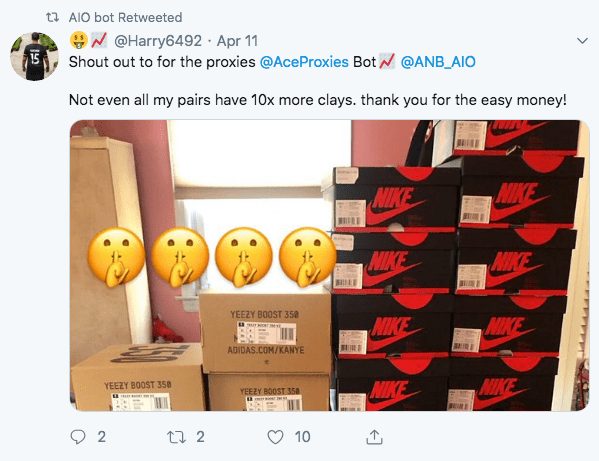 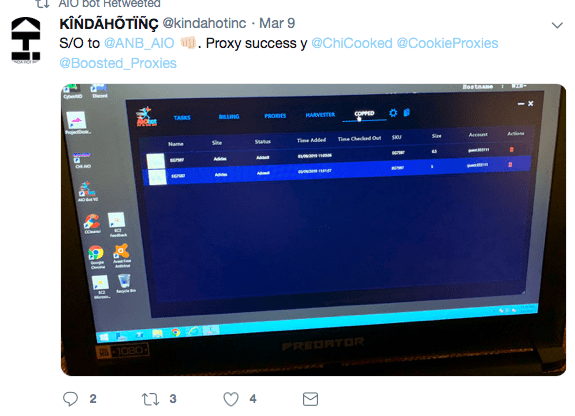 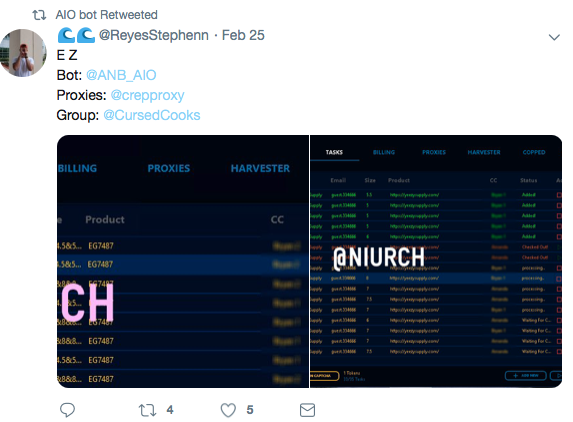 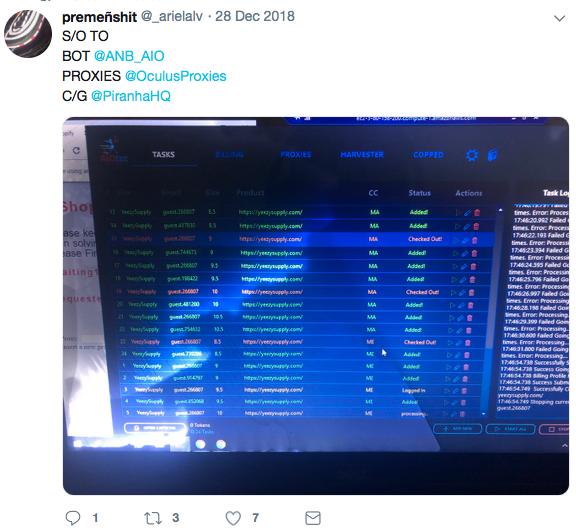 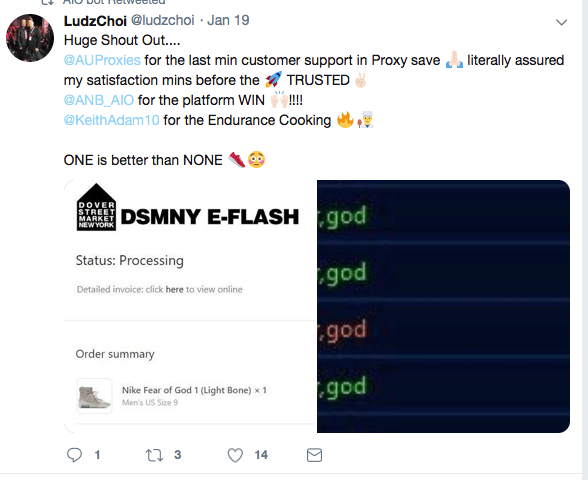 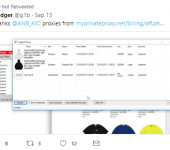 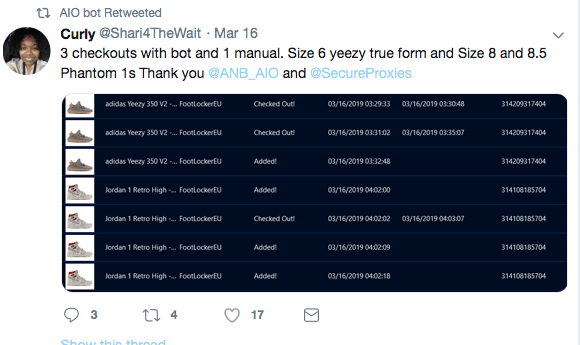 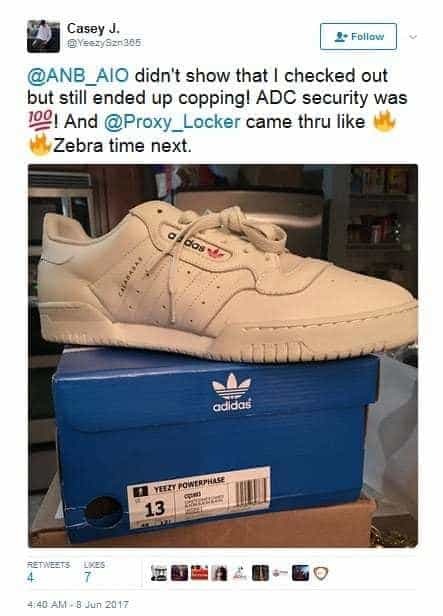 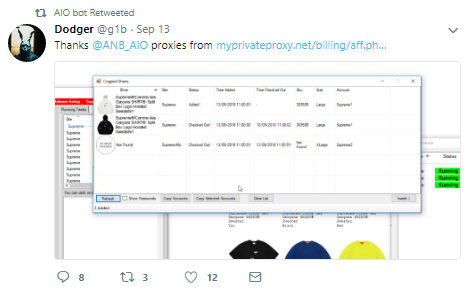 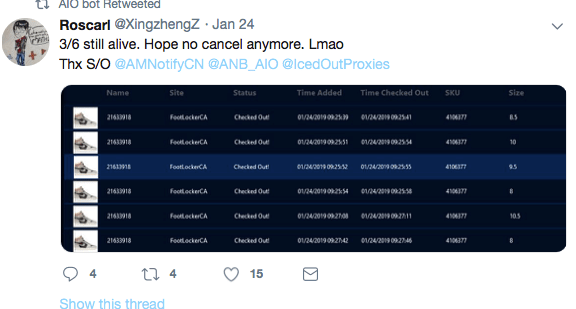 We recommend that you use proxies so you can run as many tasks as you want without getting banned. 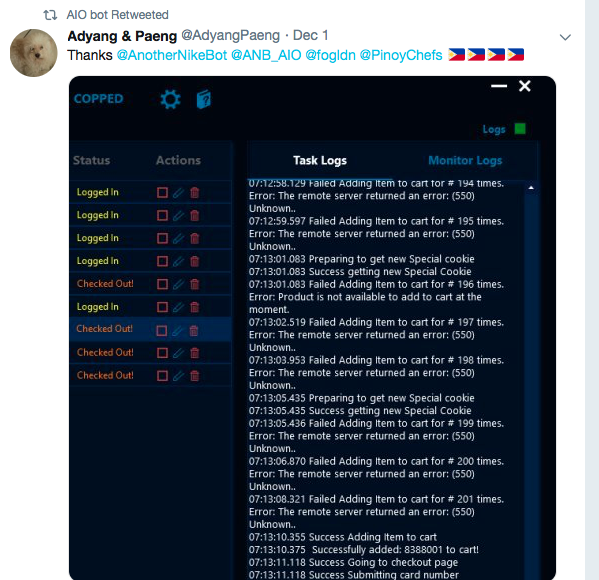 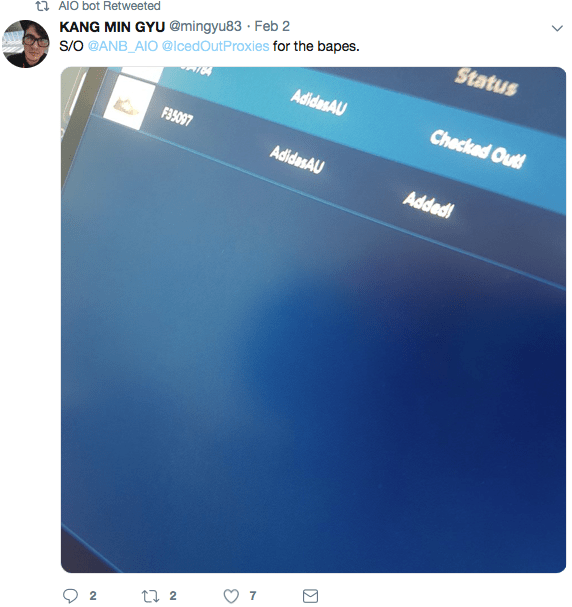 And the server if you have a slow internet speed.